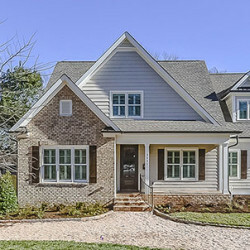 McConnell Venture Partners Construction moved into the Cotswold neighborhood for the first time to take advantage of the large lots and great location. 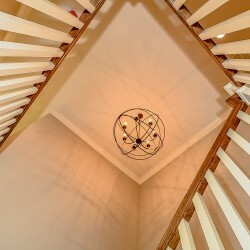 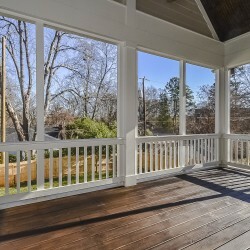 This beautiful brick and cedar shake home is walkable to Cotswold shopping center, Cotswold elementary, and many great restaurants. 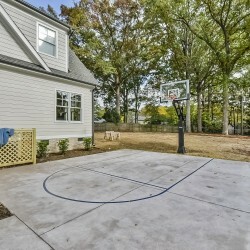 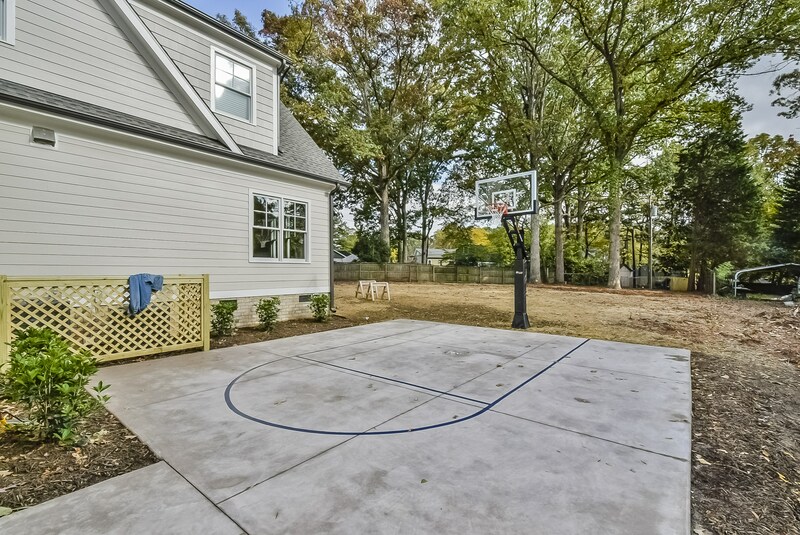 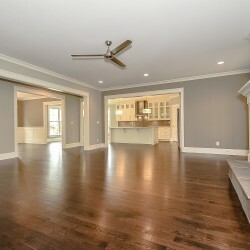 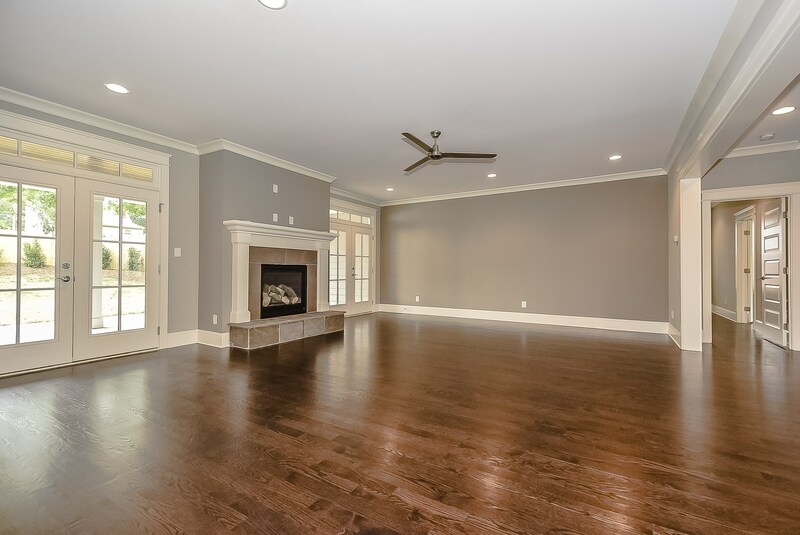 The open floor plan features a huge living space, master suite down, home office, playroom, 2 car attached garage, 20′ deck with a vaulted ceiling, and a private basketball court. 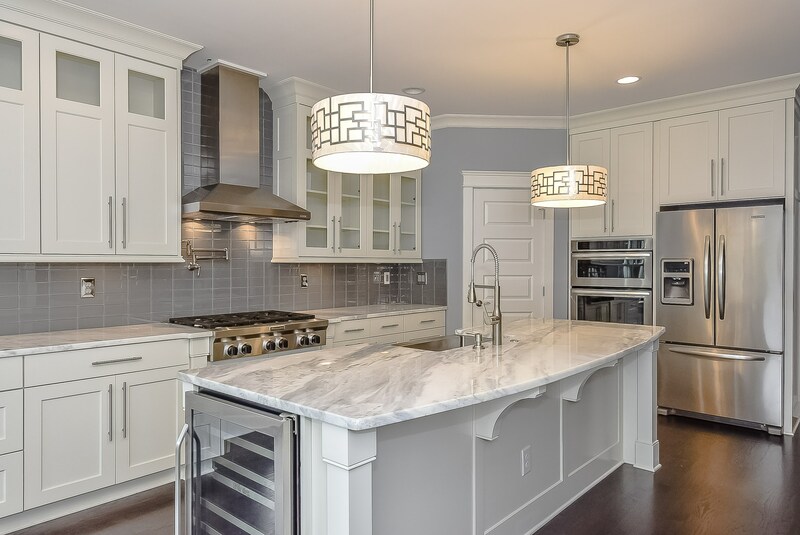 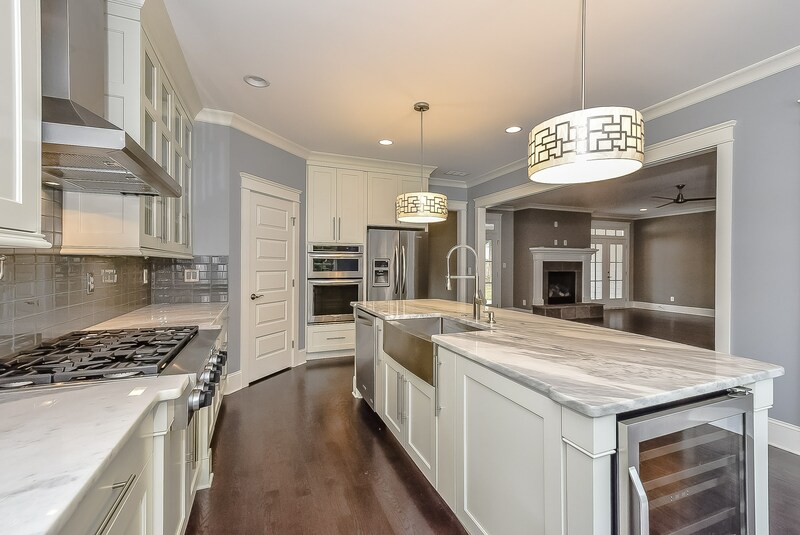 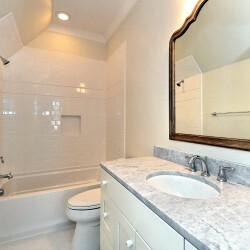 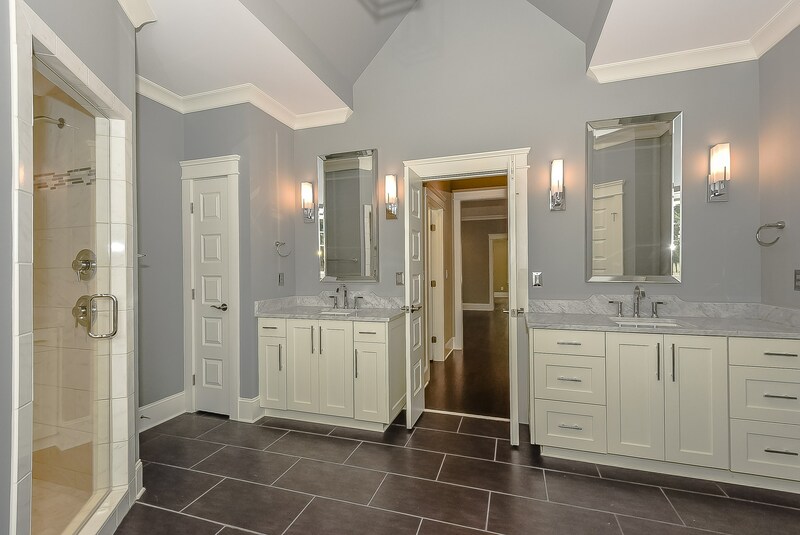 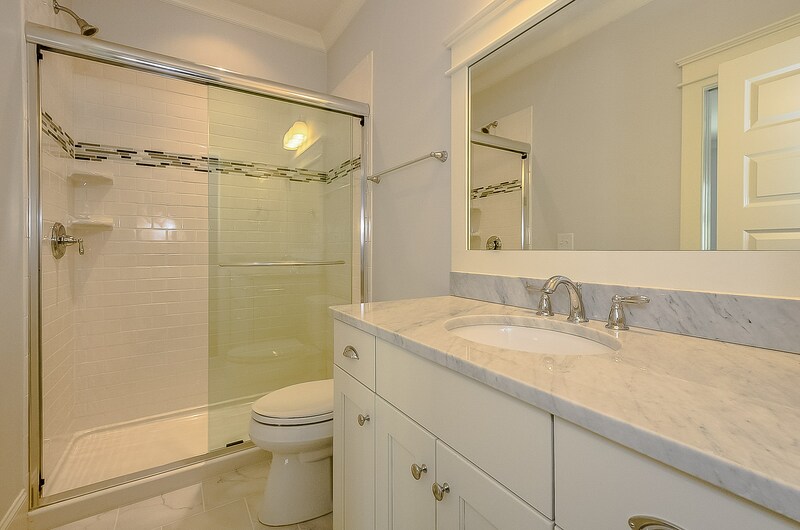 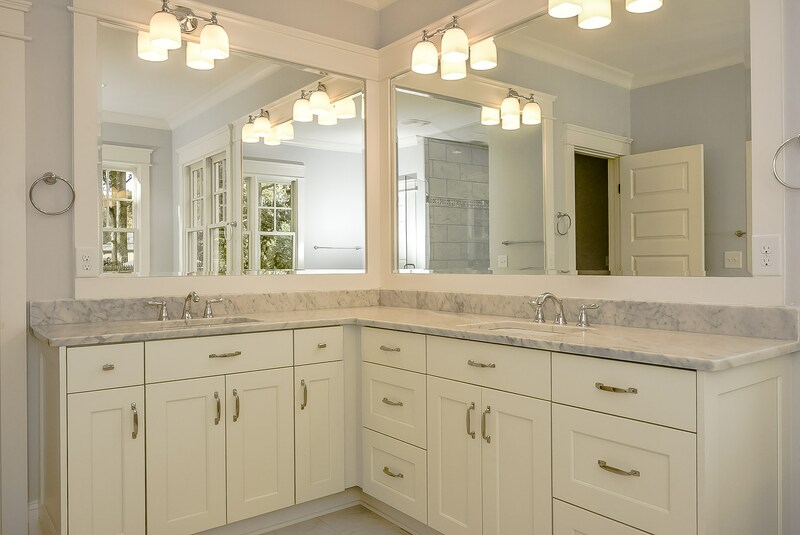 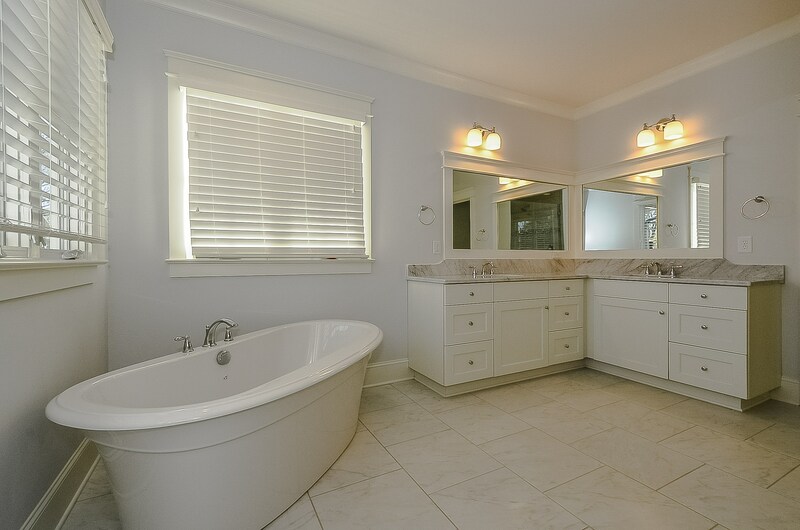 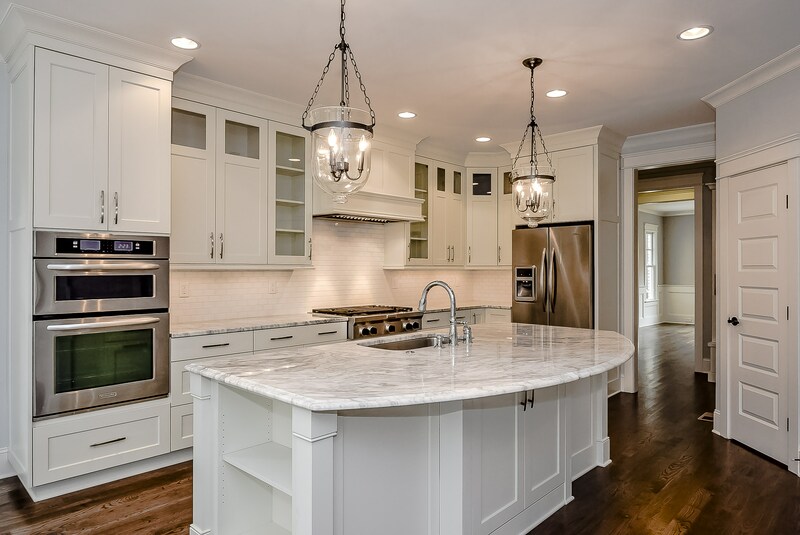 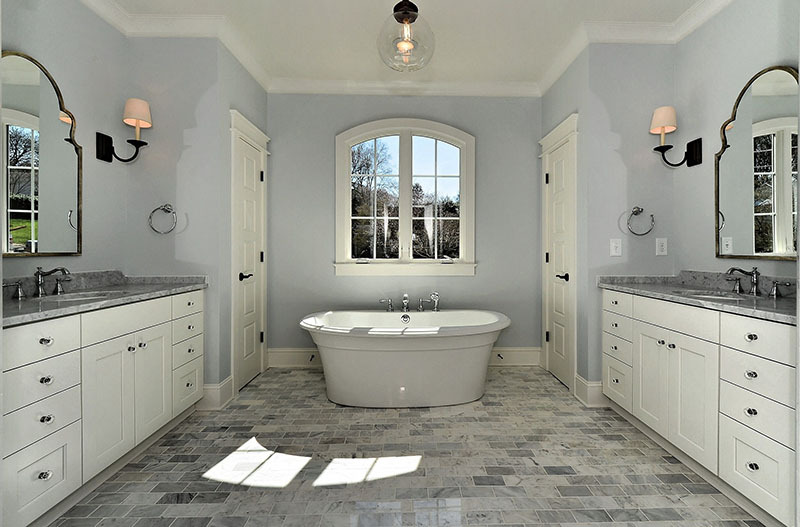 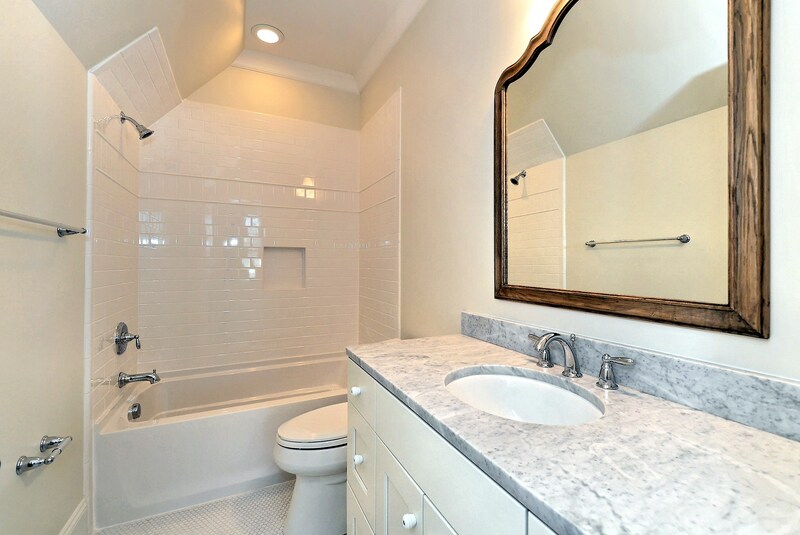 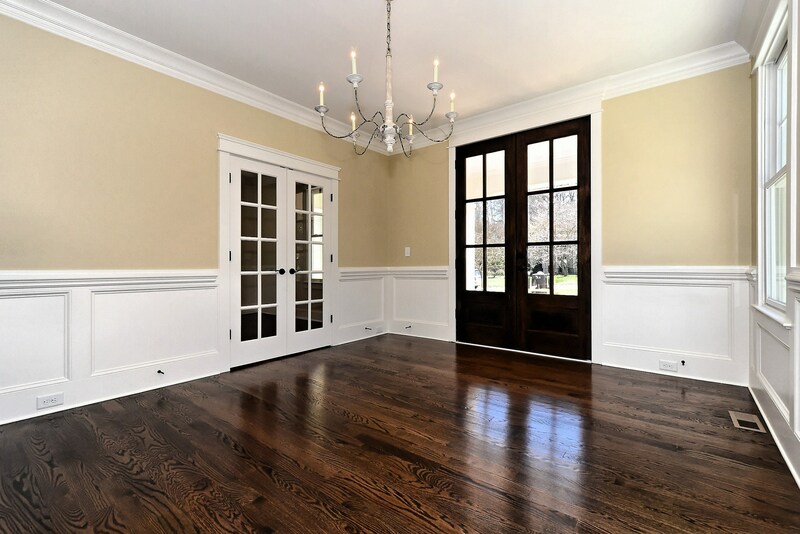 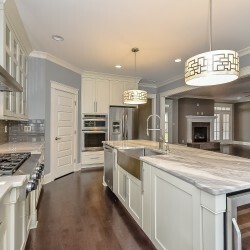 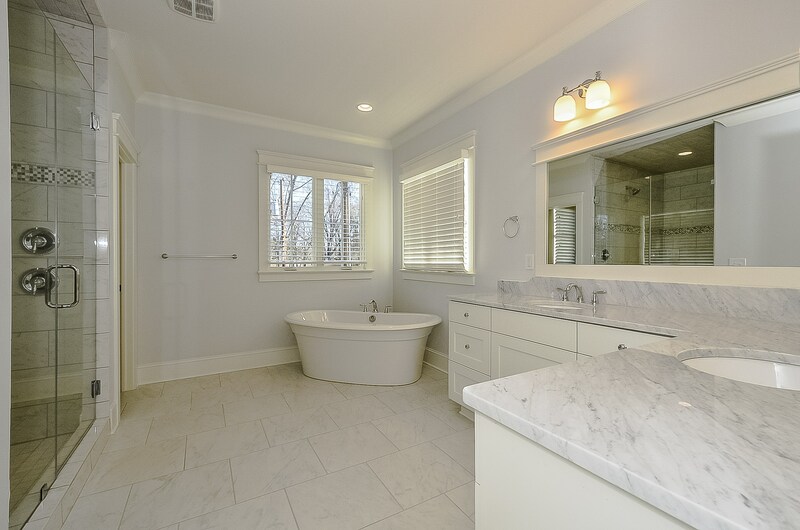 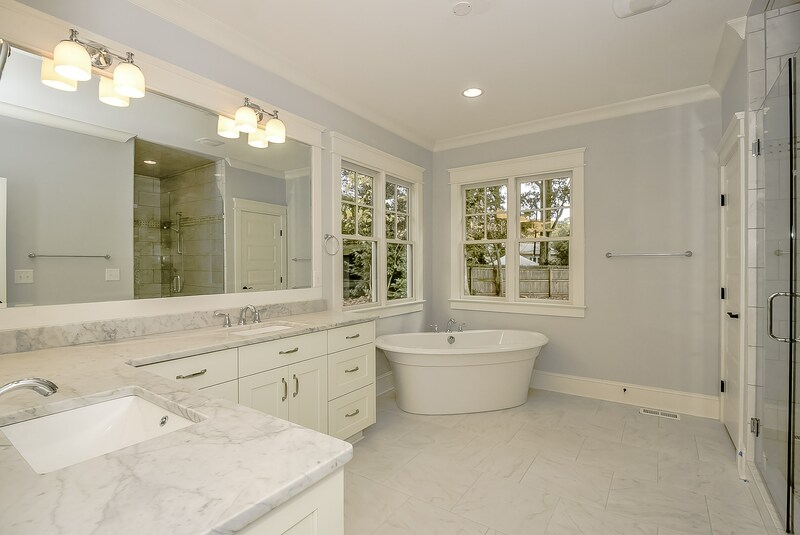 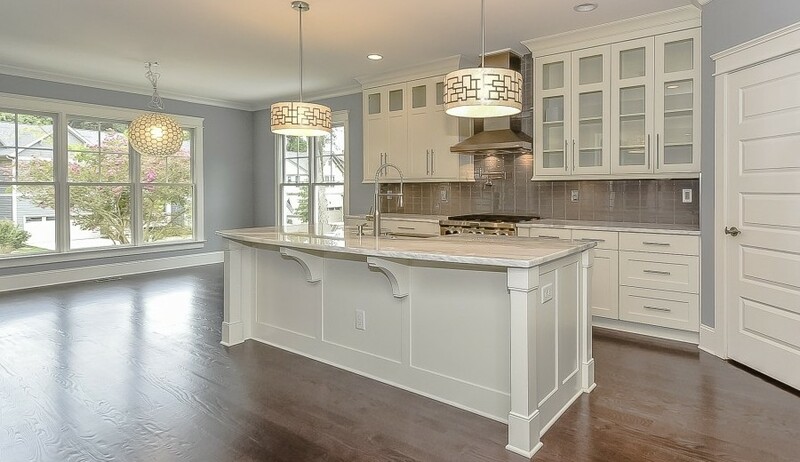 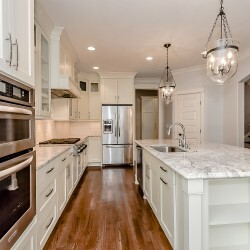 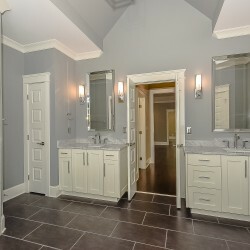 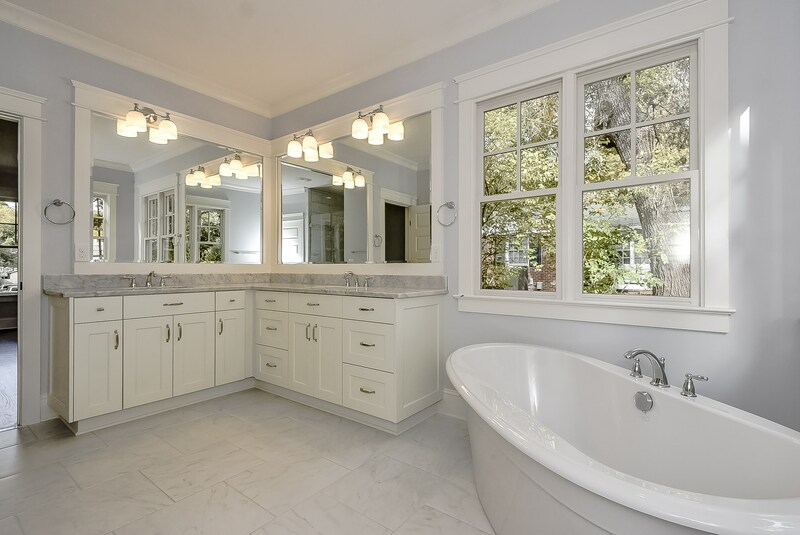 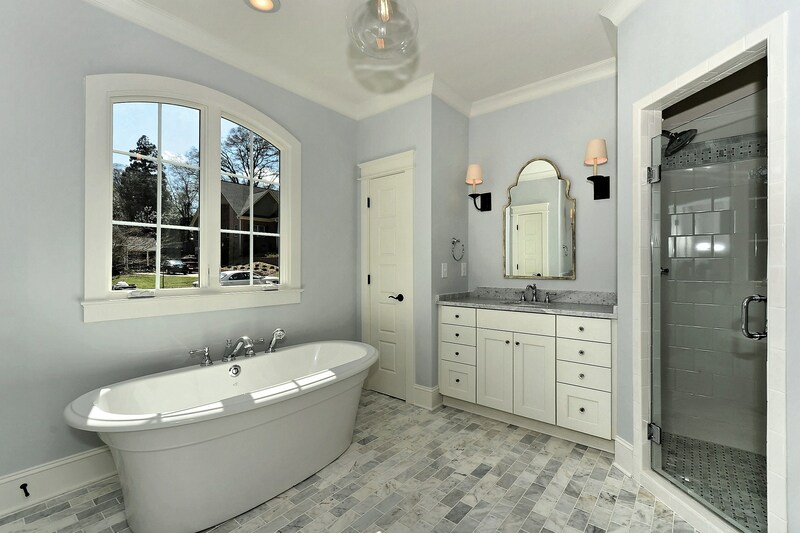 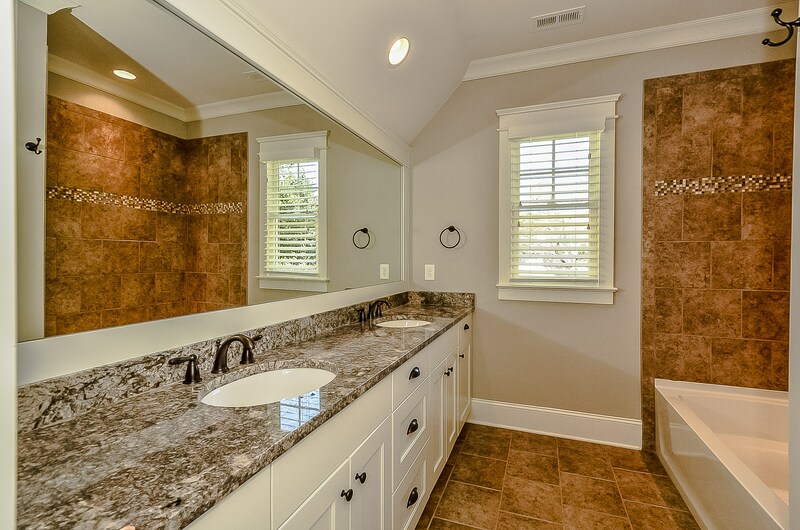 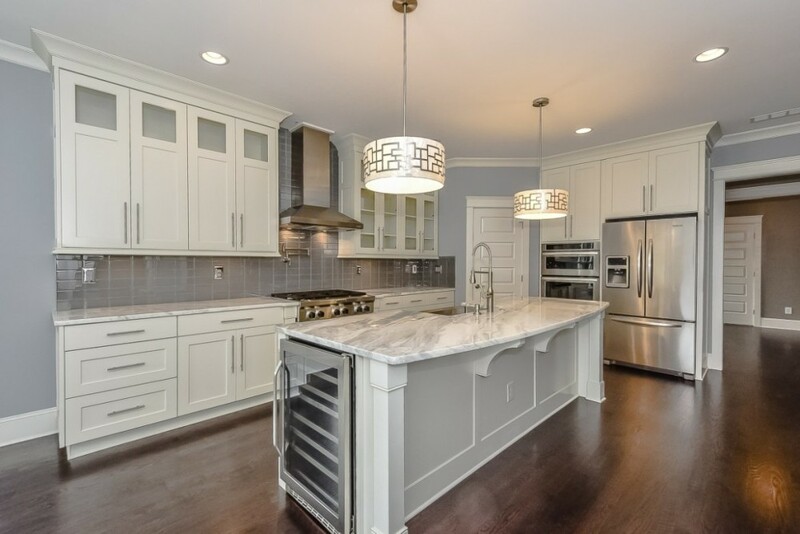 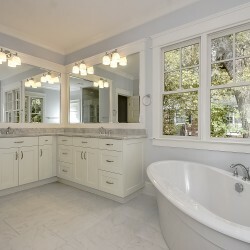 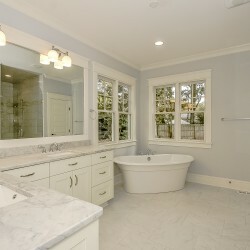 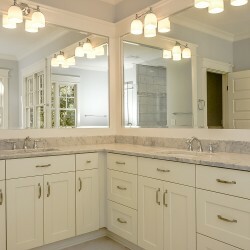 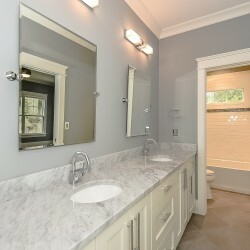 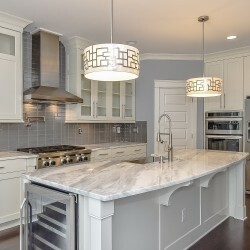 Marble and Quartzite counters, custom built cabinetry, and designer fixtures complete this stunning property. 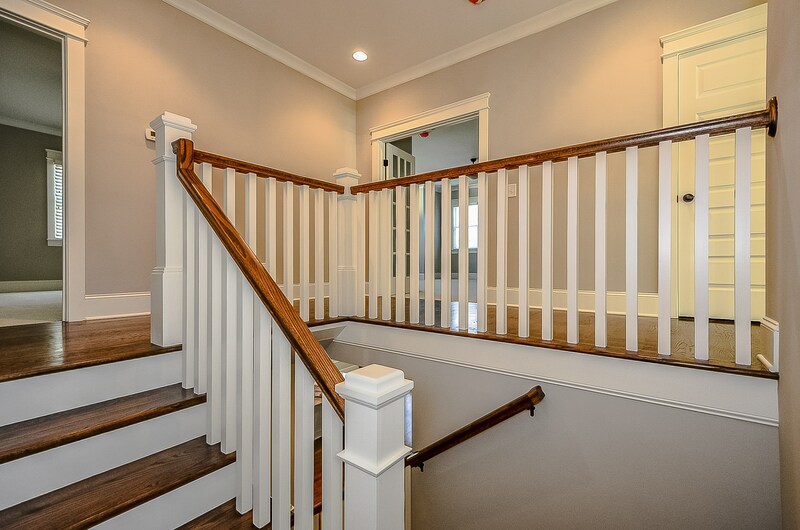 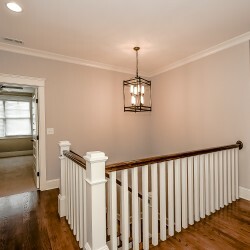 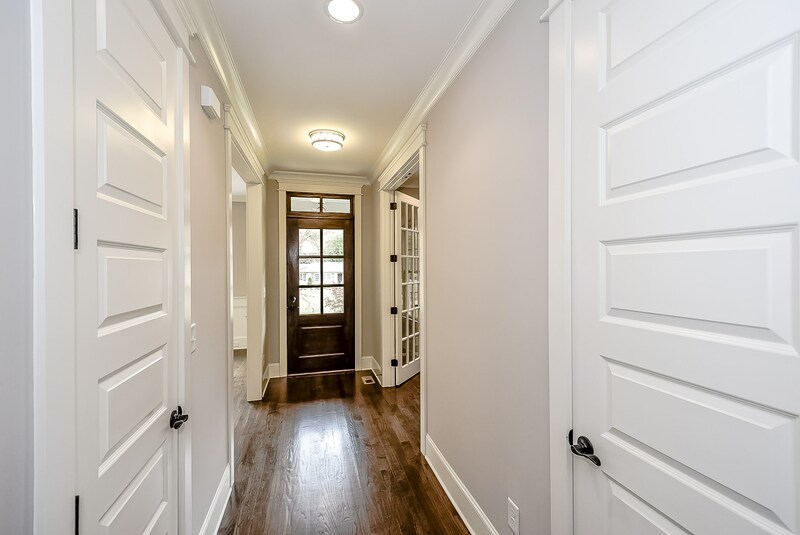 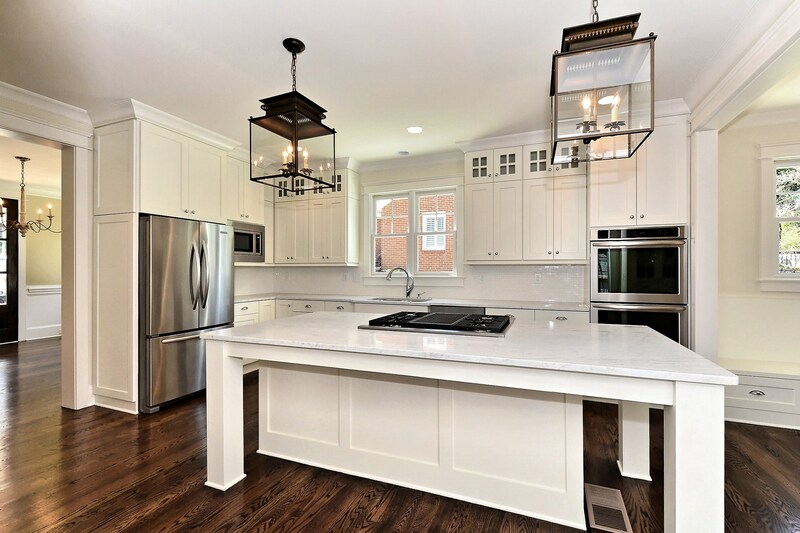 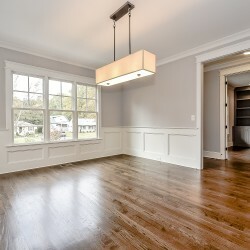 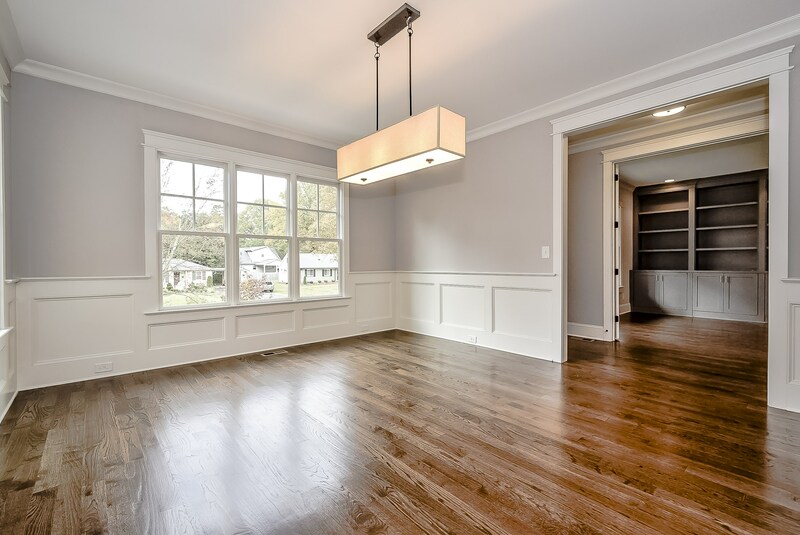 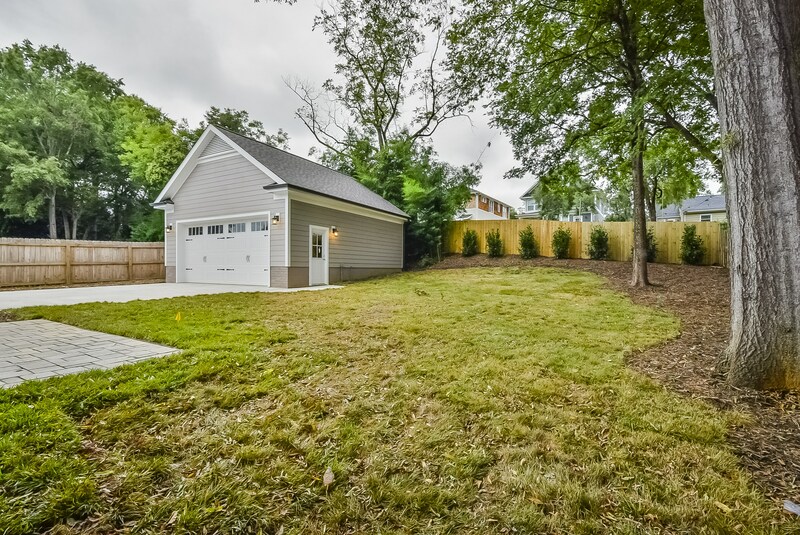 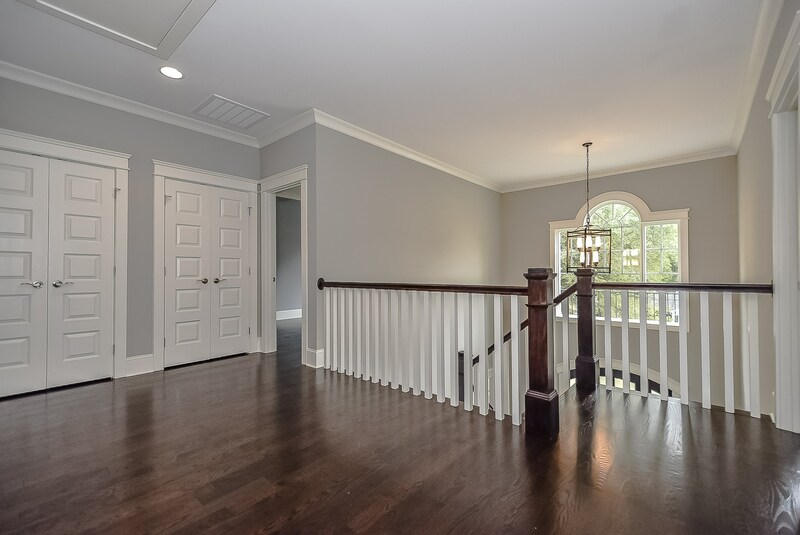 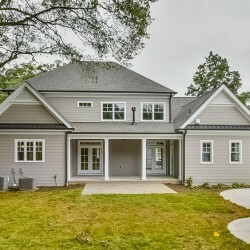 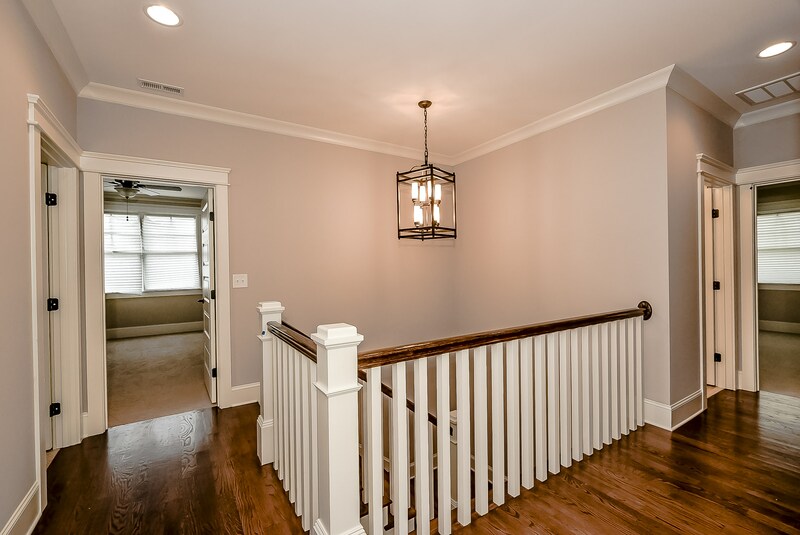 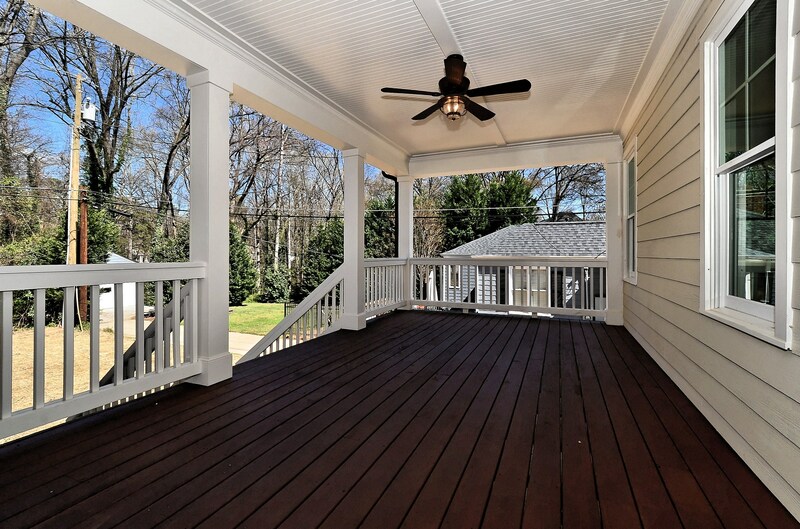 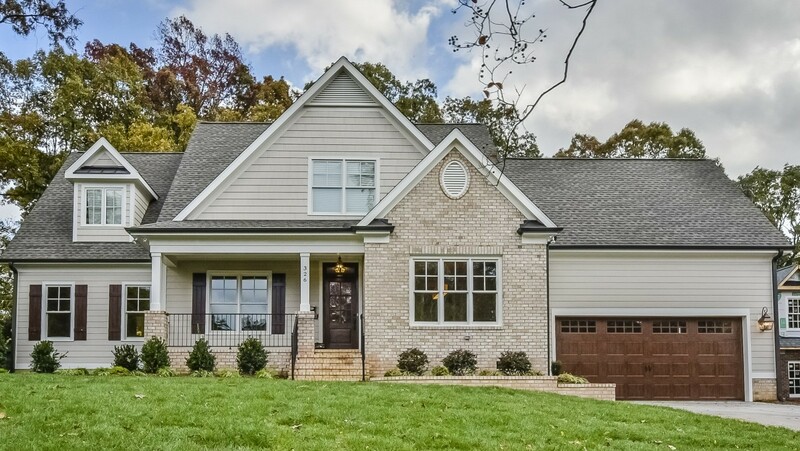 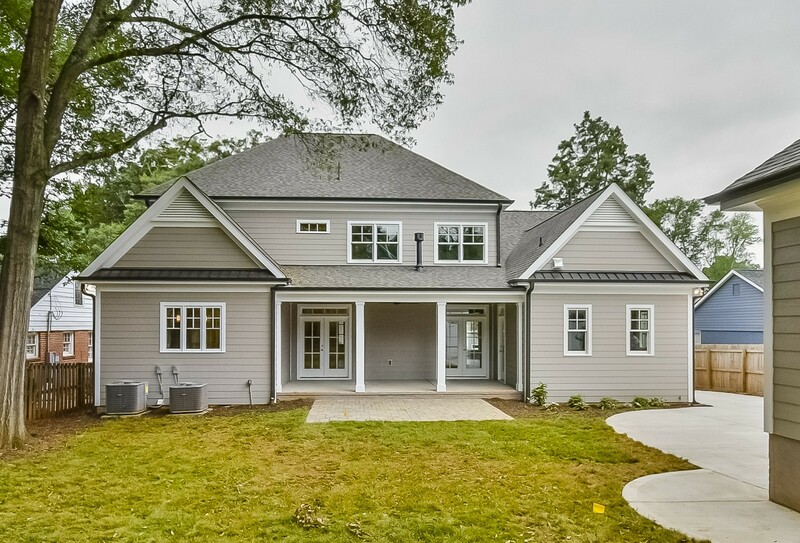 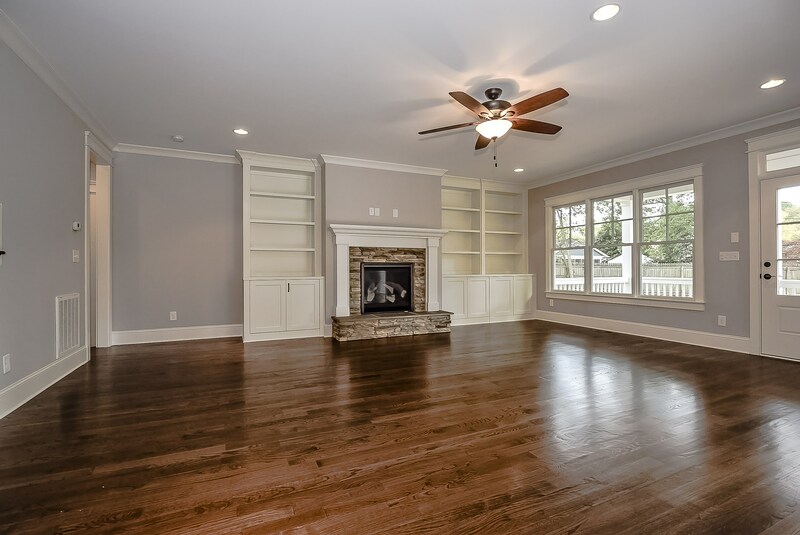 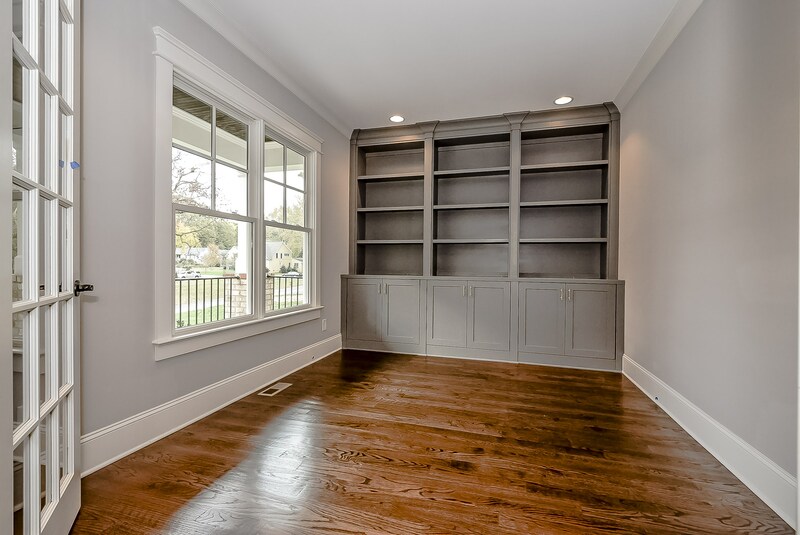 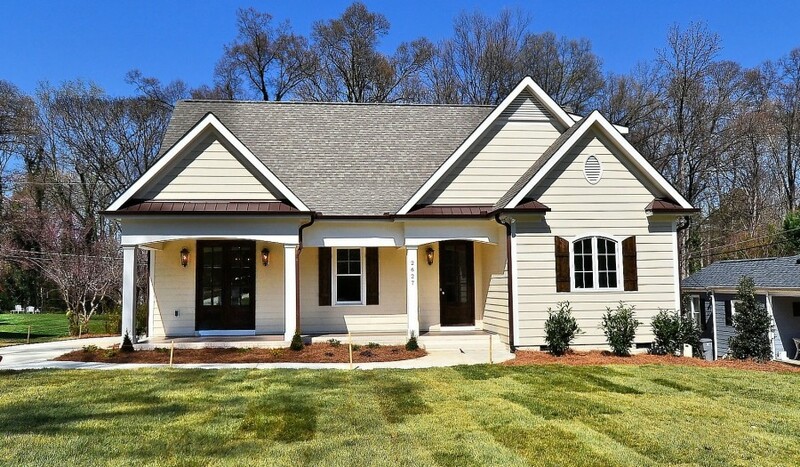 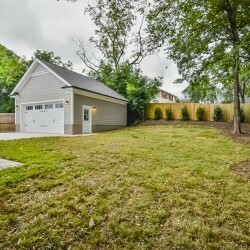 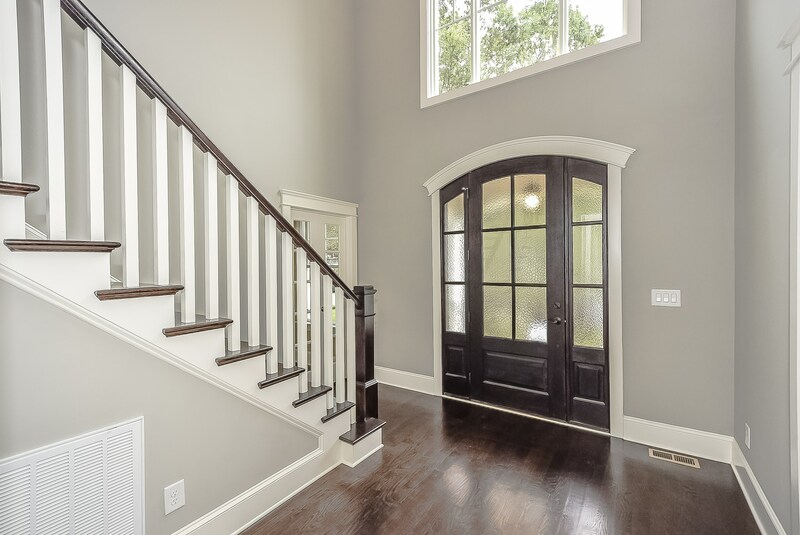 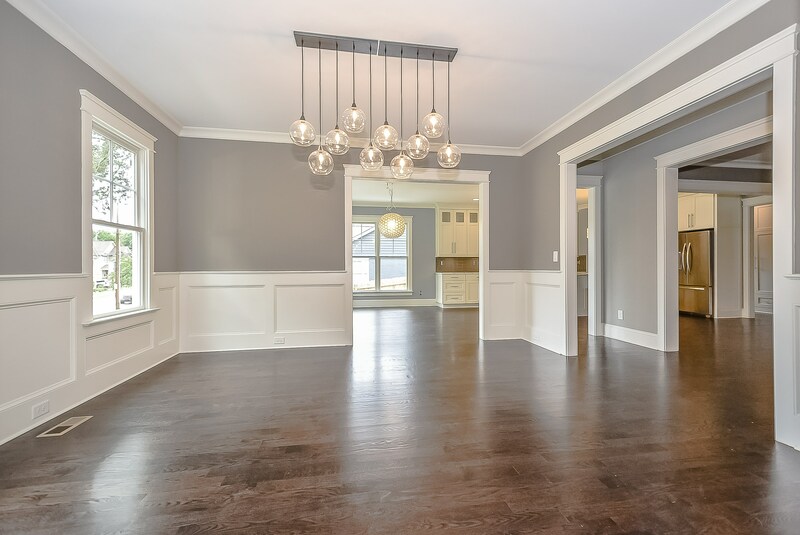 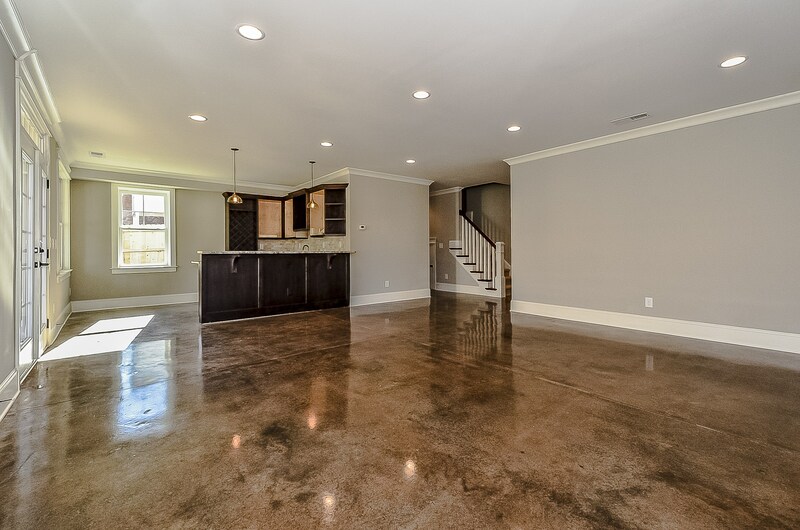 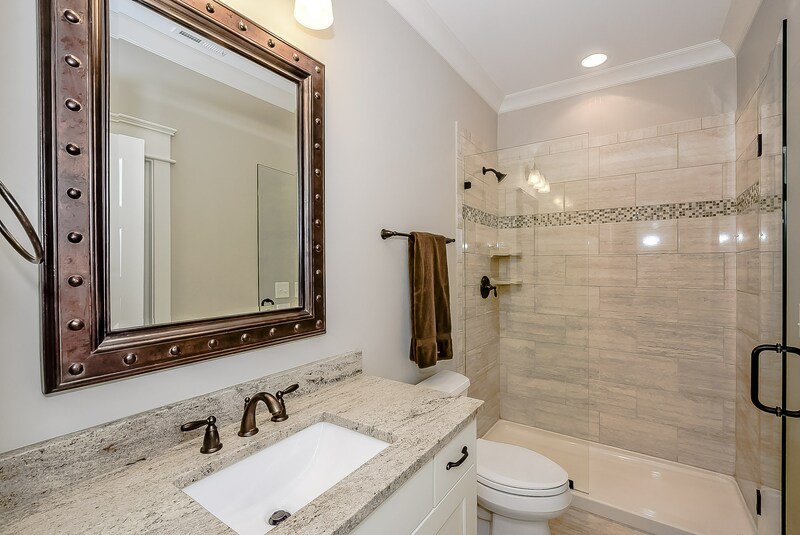 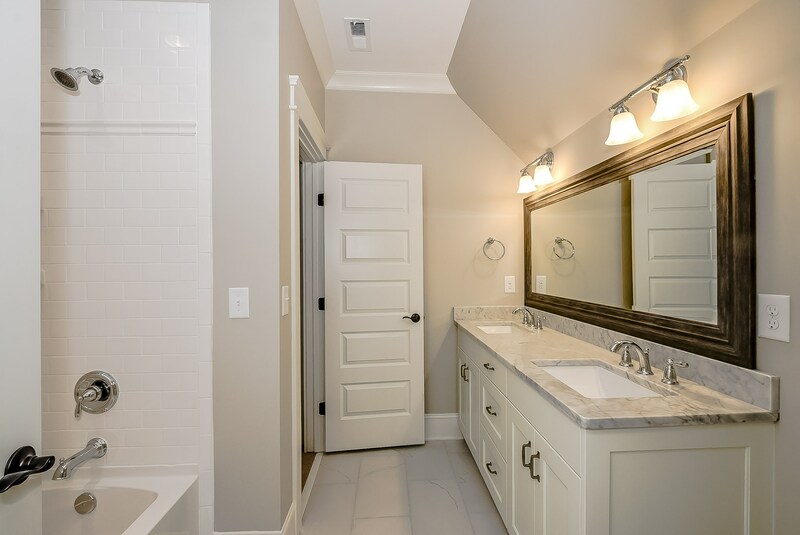 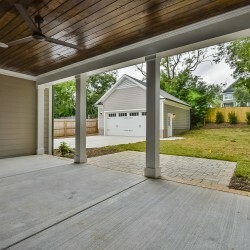 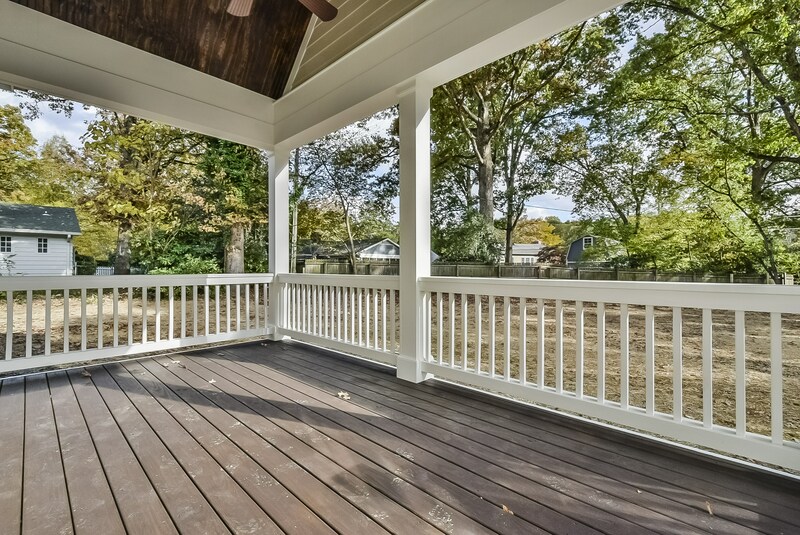 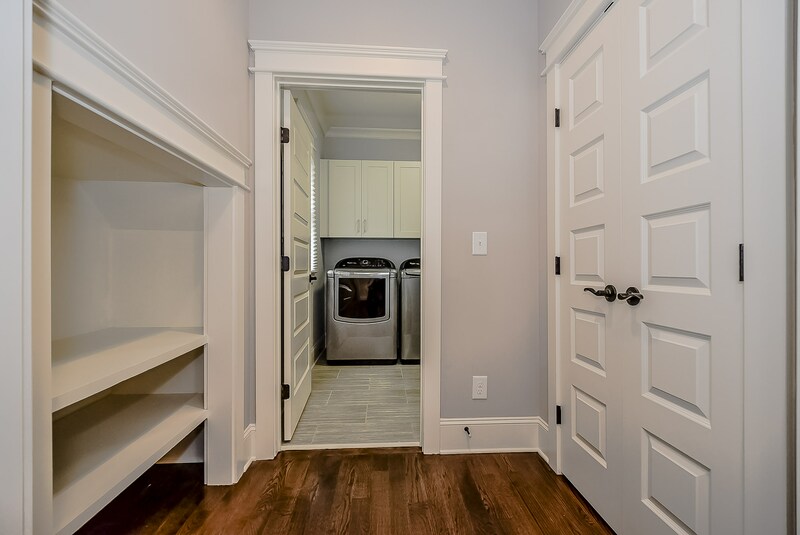 This beautiful new construction home built for a growing Charlotte family is walkable to the best Dilworth restaurants, shops and to Freedom Park. 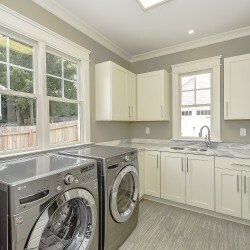 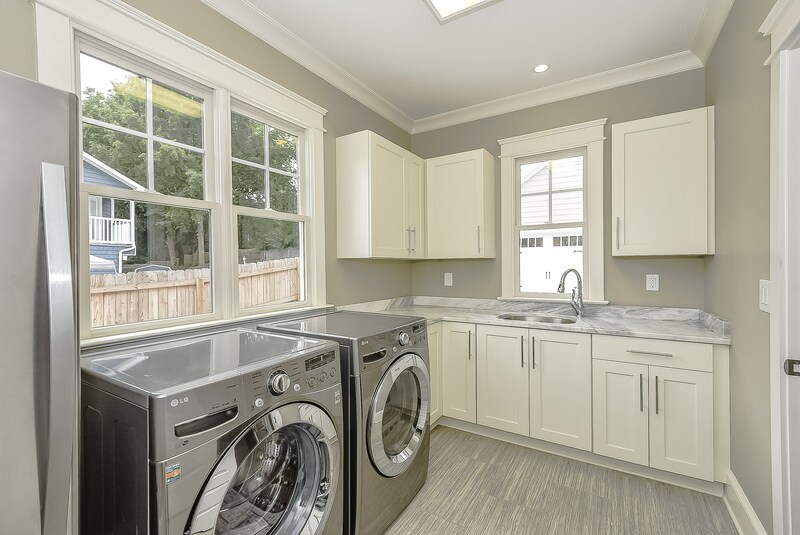 An Energy star home featuring high-efficiency lighting and plumbing fixtures, a tankless water heater, and 15 SEER HVAC system. 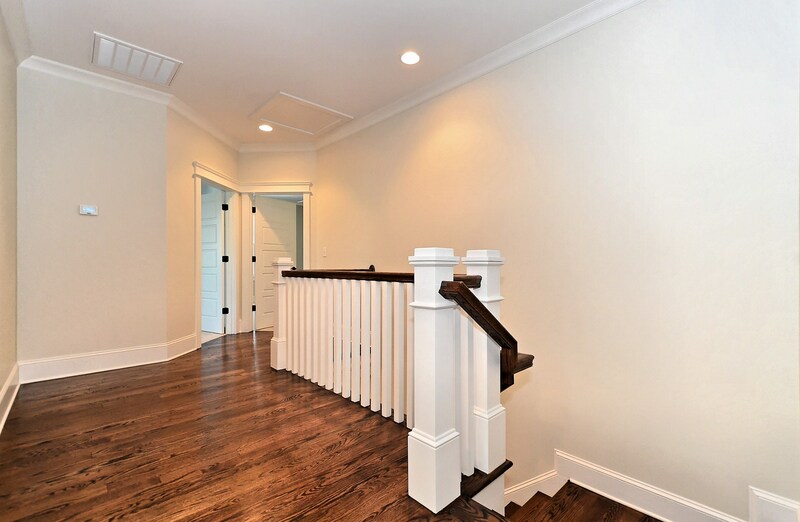 Custom built cabinets, hardwood floors, quartzite and marble countertops, and a 2-story foyer with custom staircase complete this fabulous property. 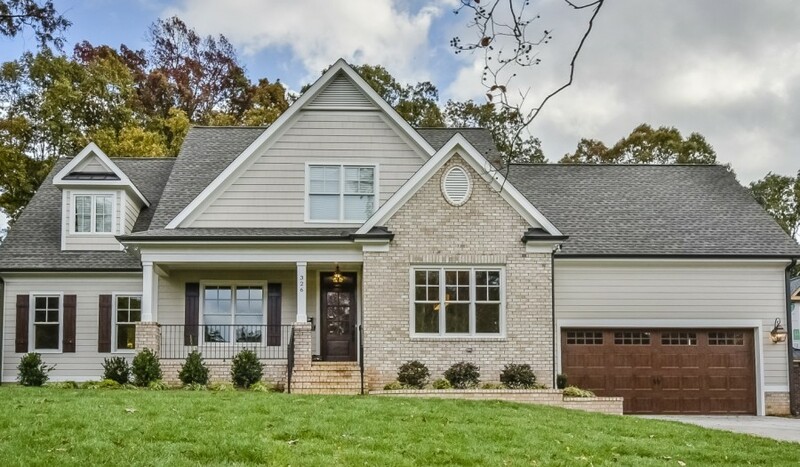 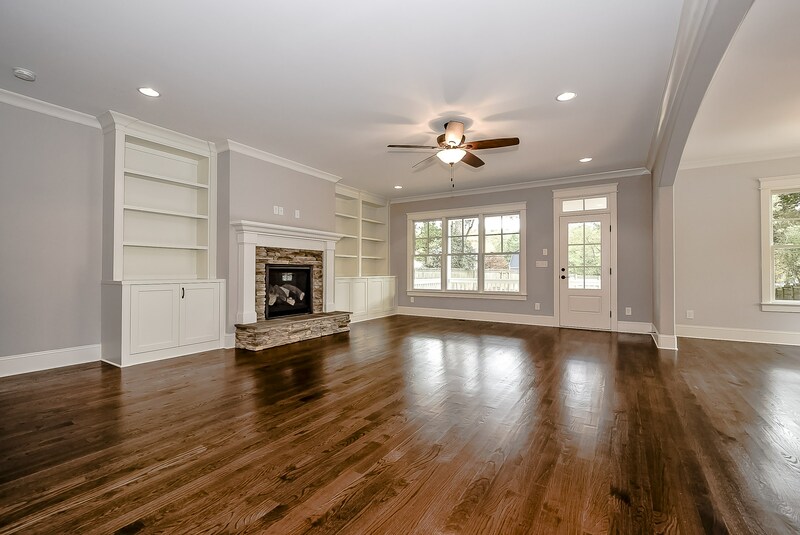 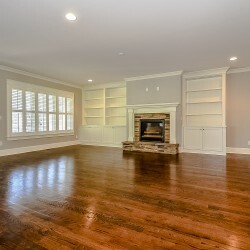 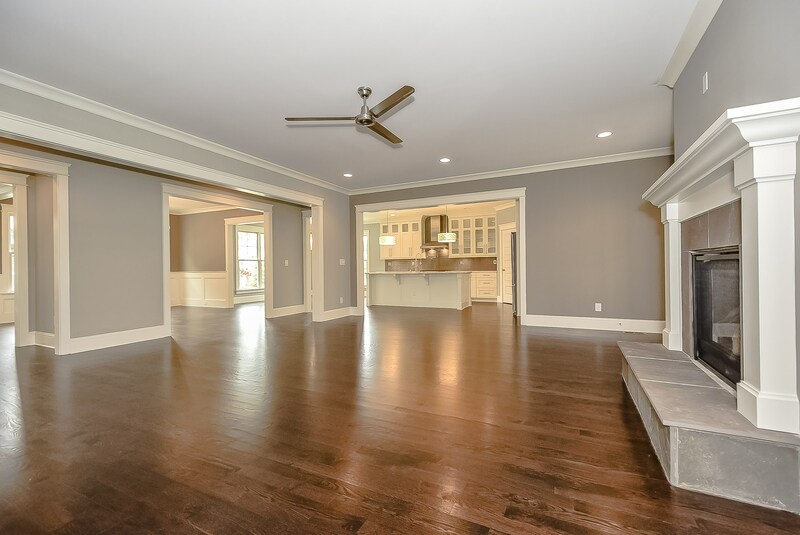 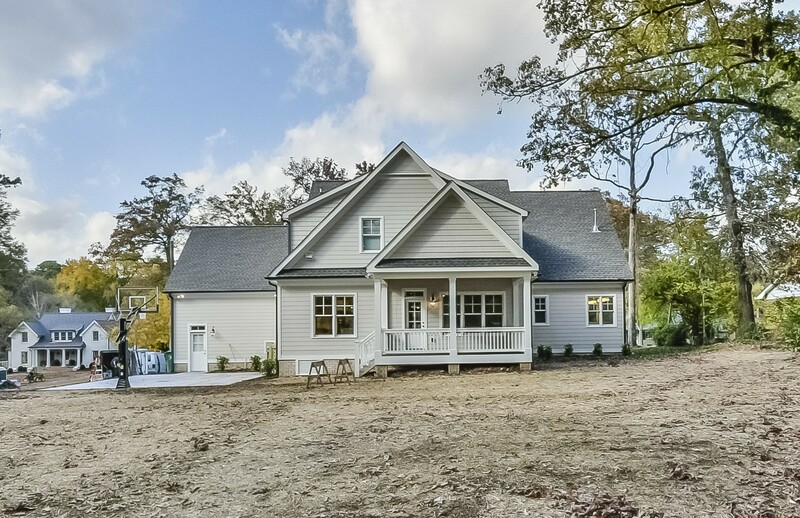 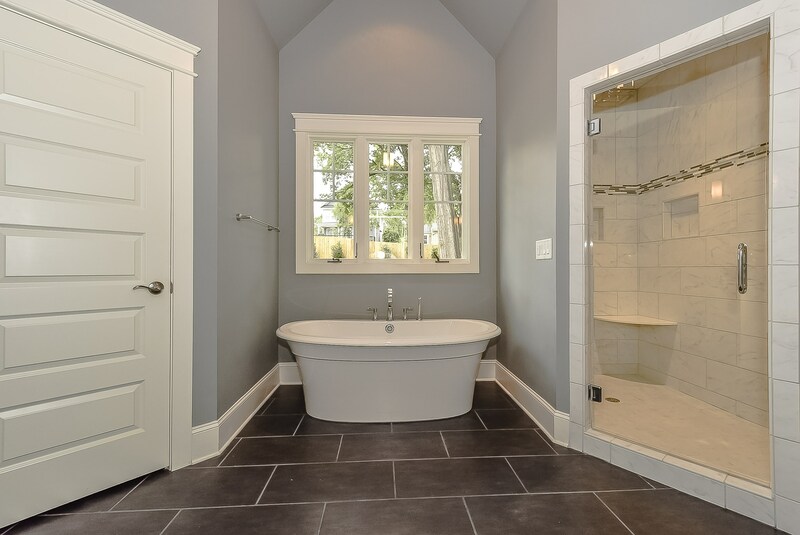 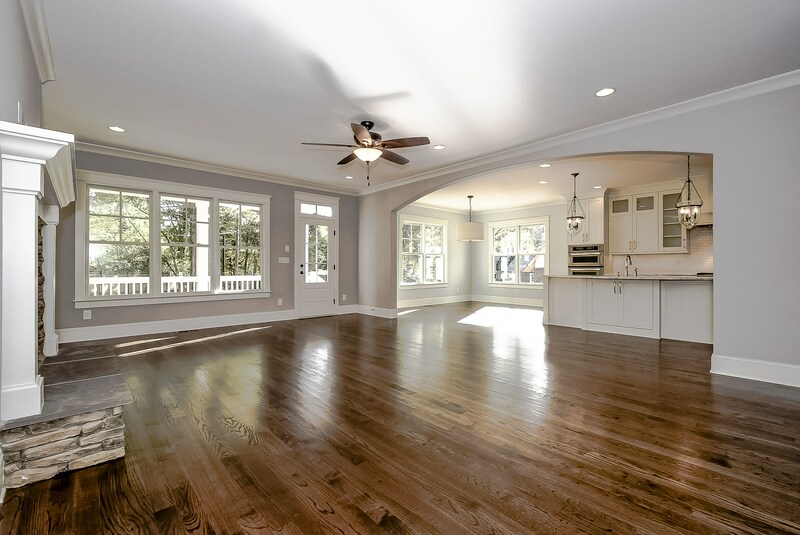 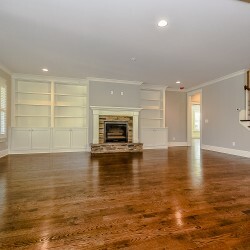 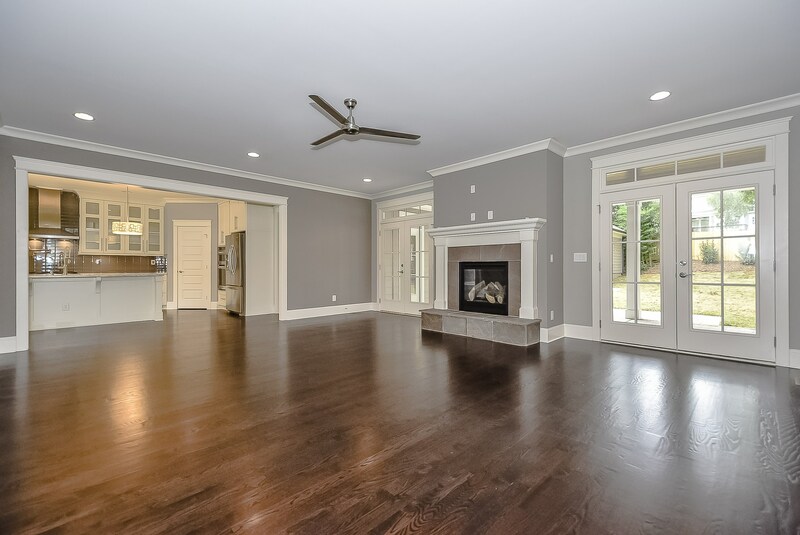 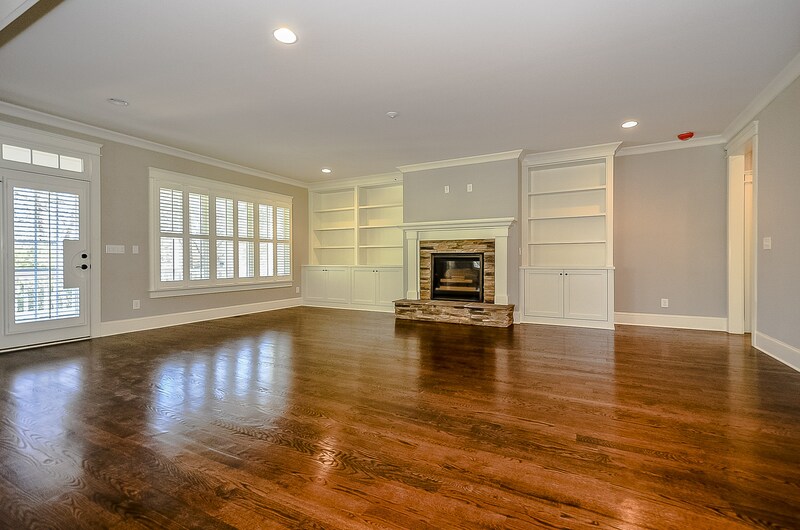 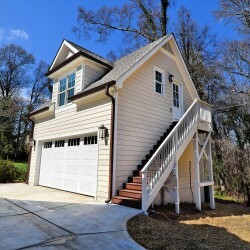 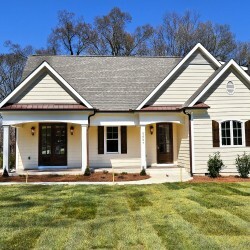 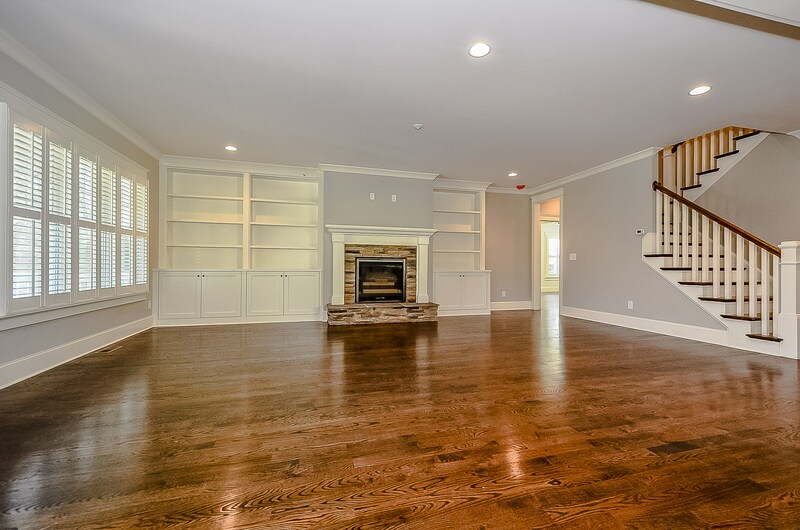 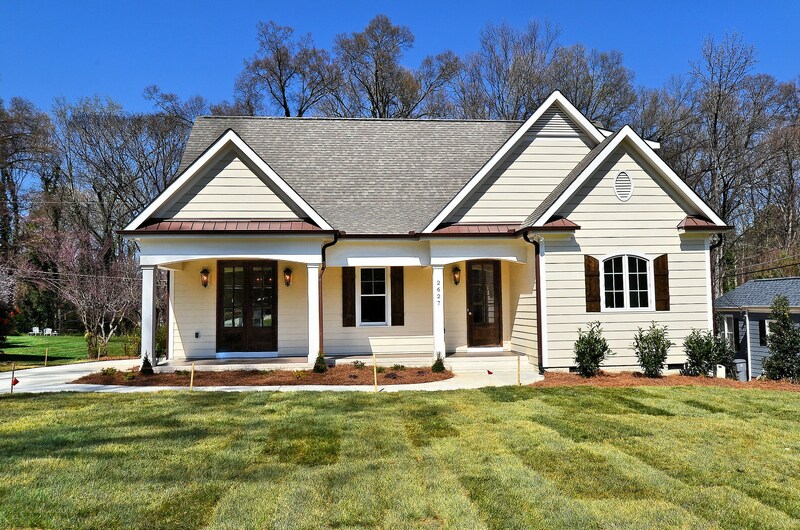 This beautiful custom home was built for Tim and Meegan of Charlotte to accommodate their growing family. 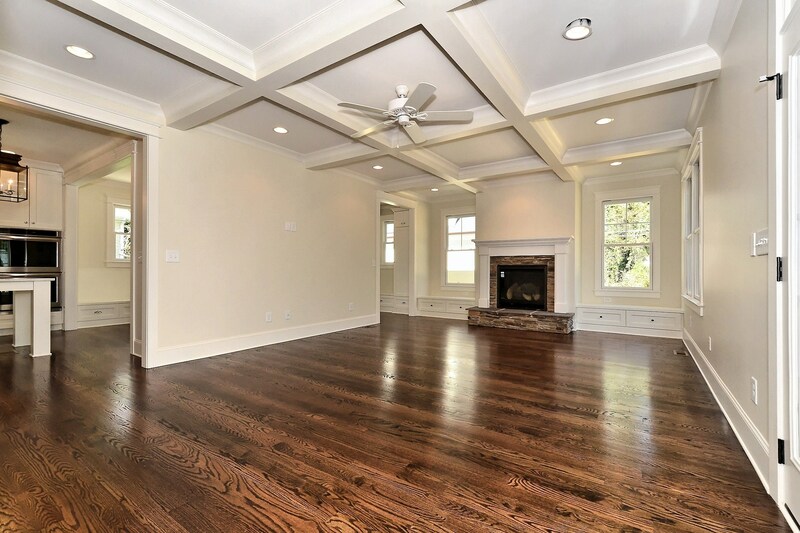 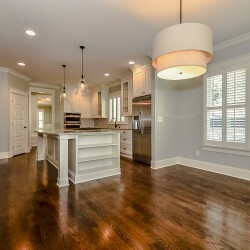 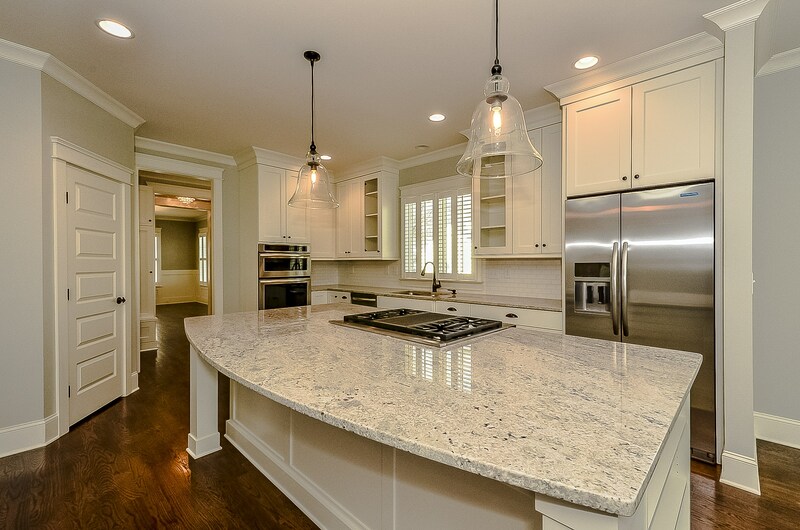 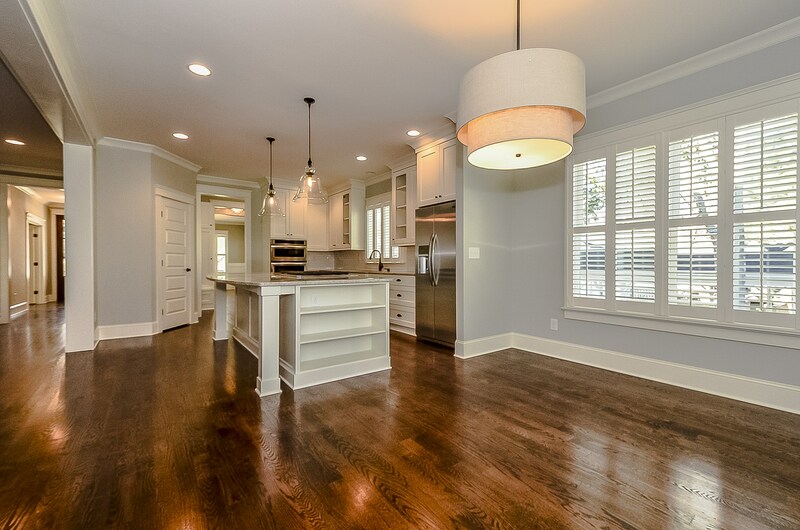 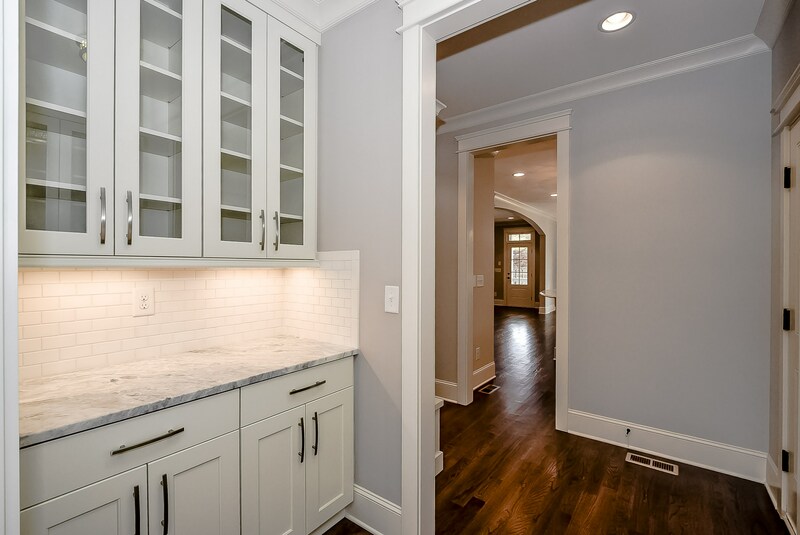 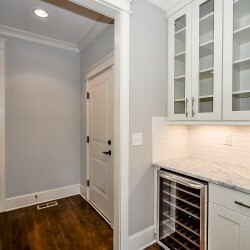 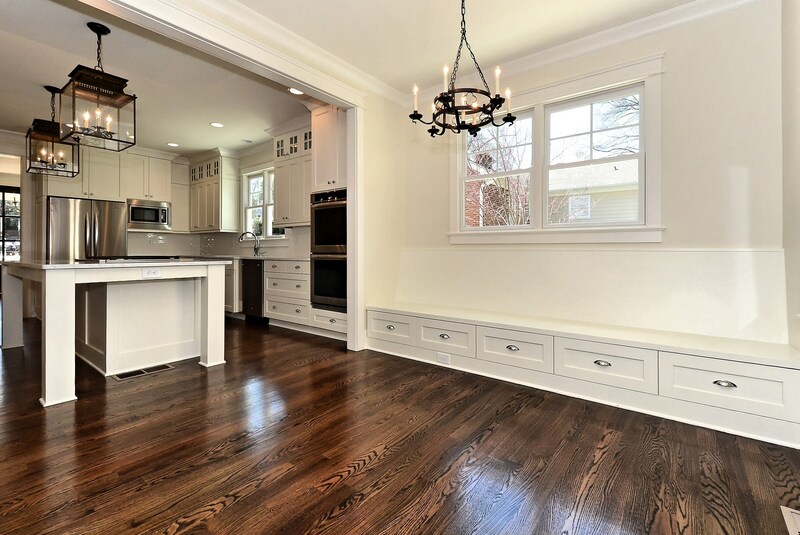 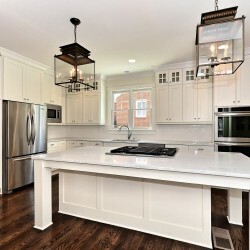 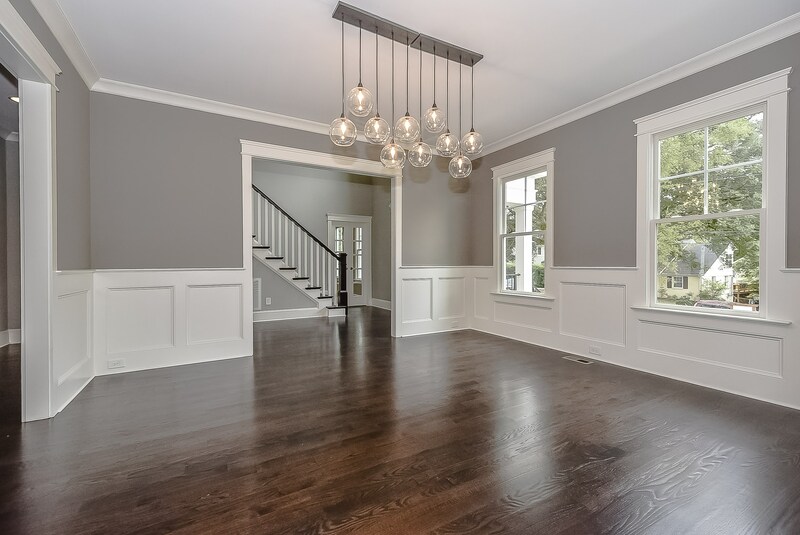 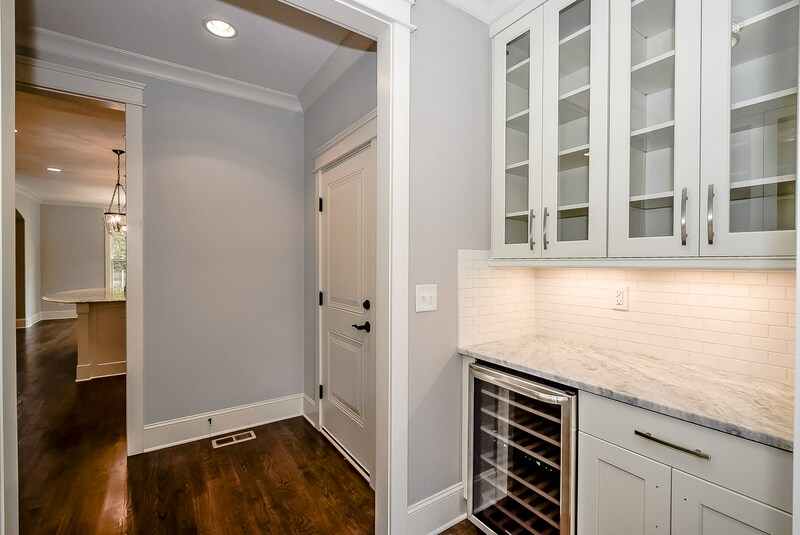 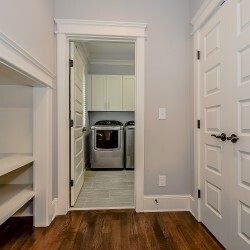 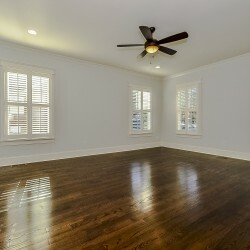 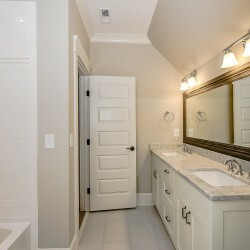 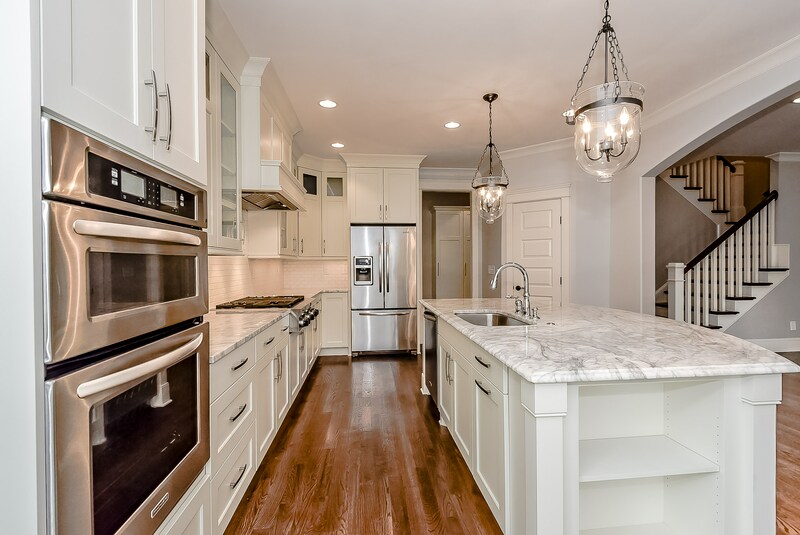 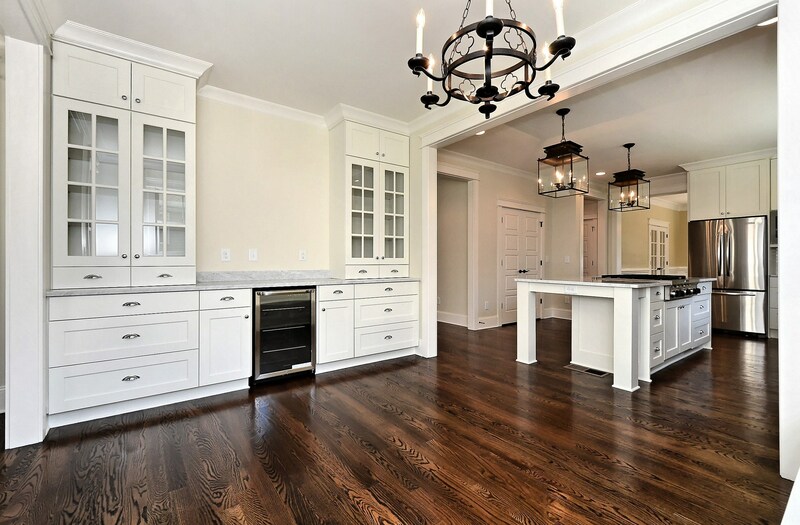 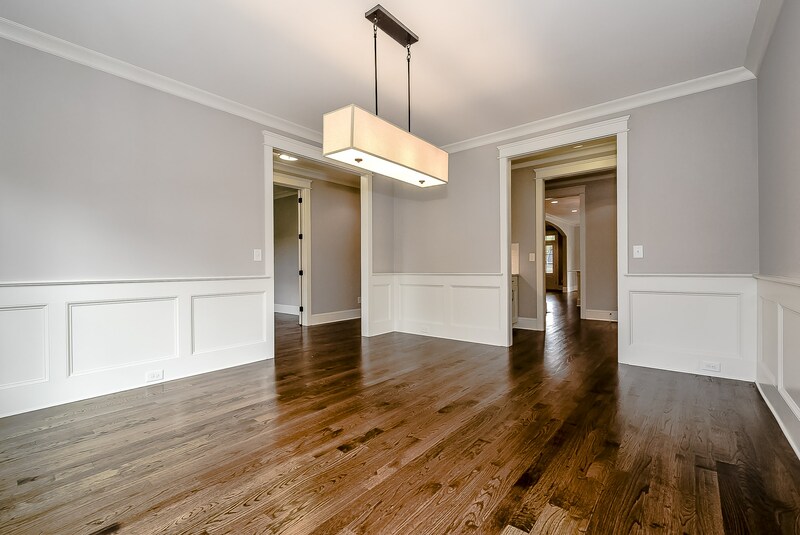 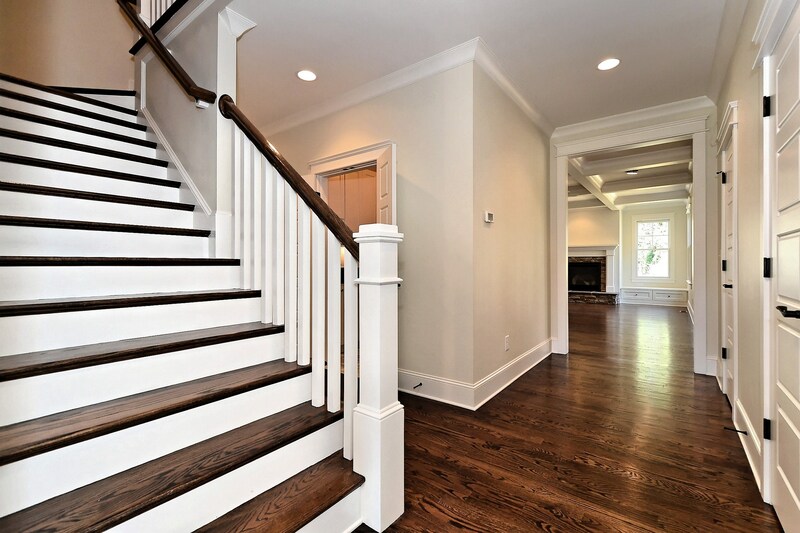 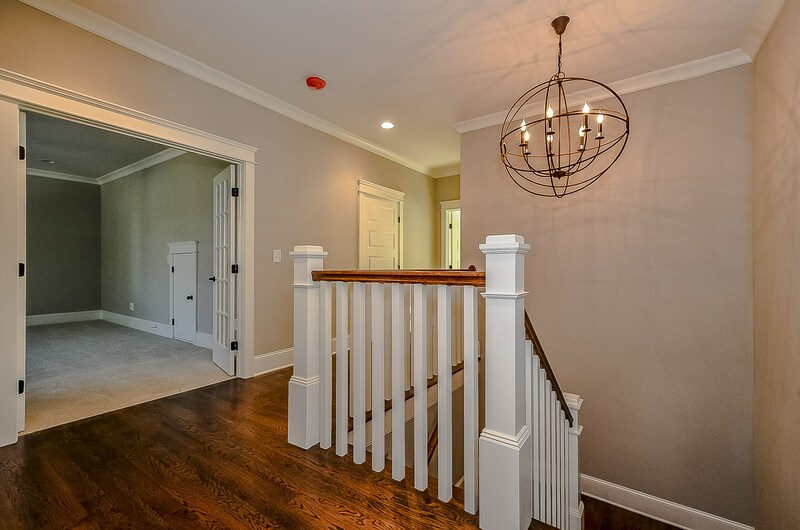 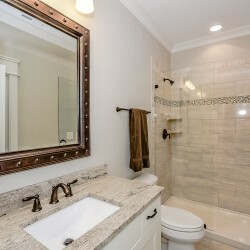 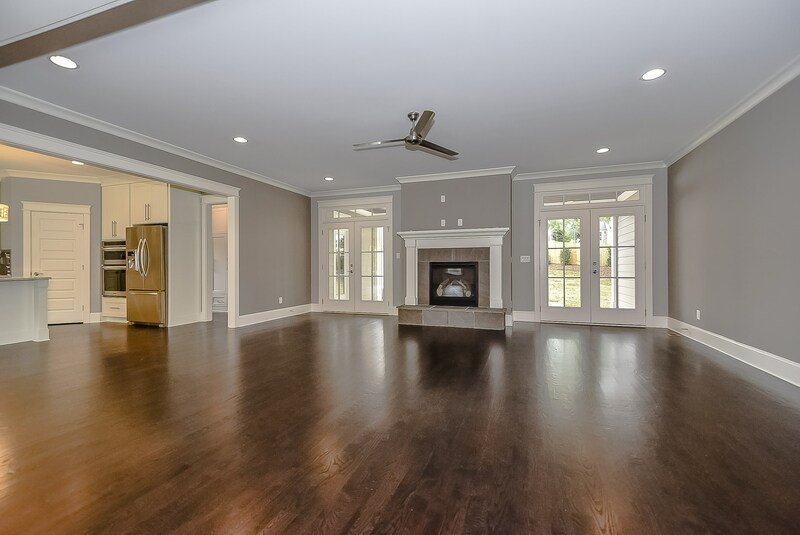 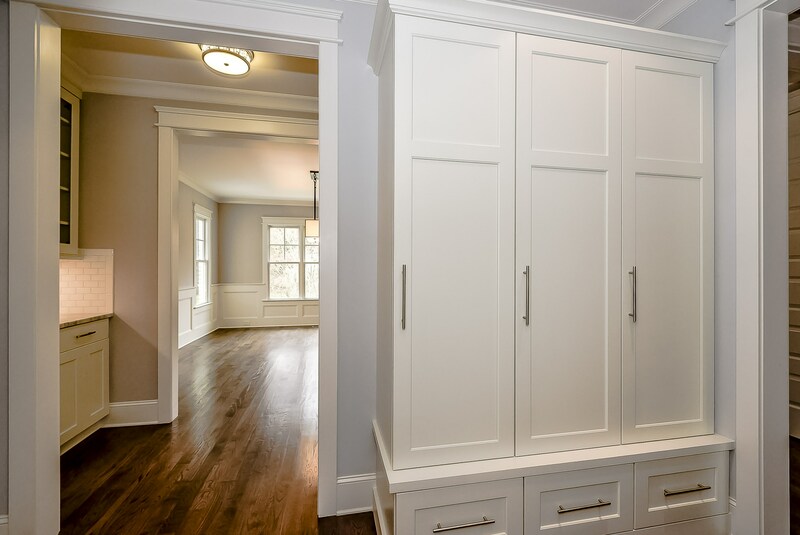 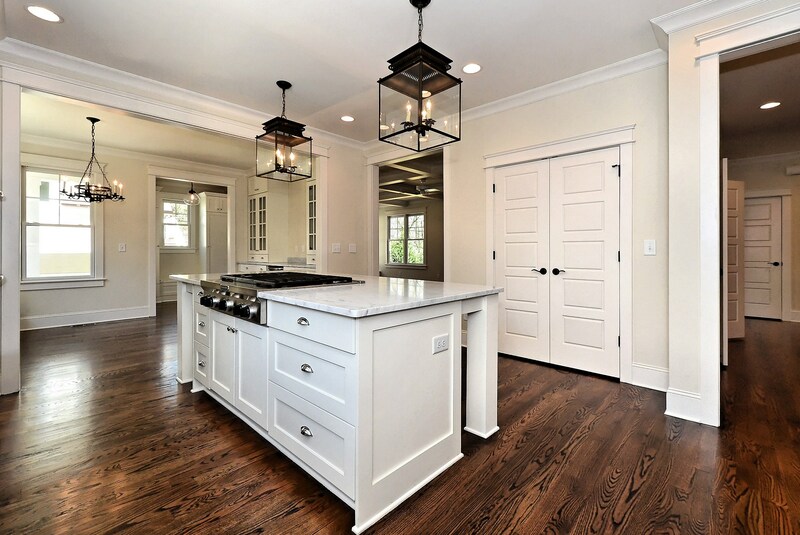 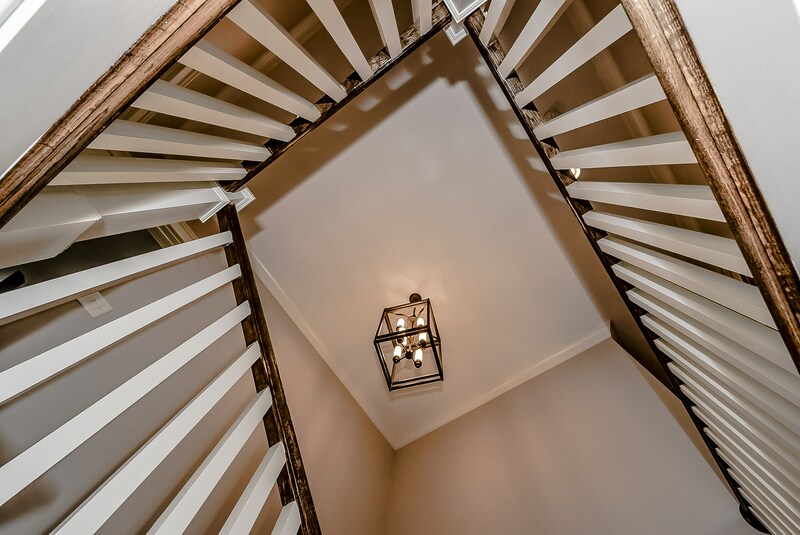 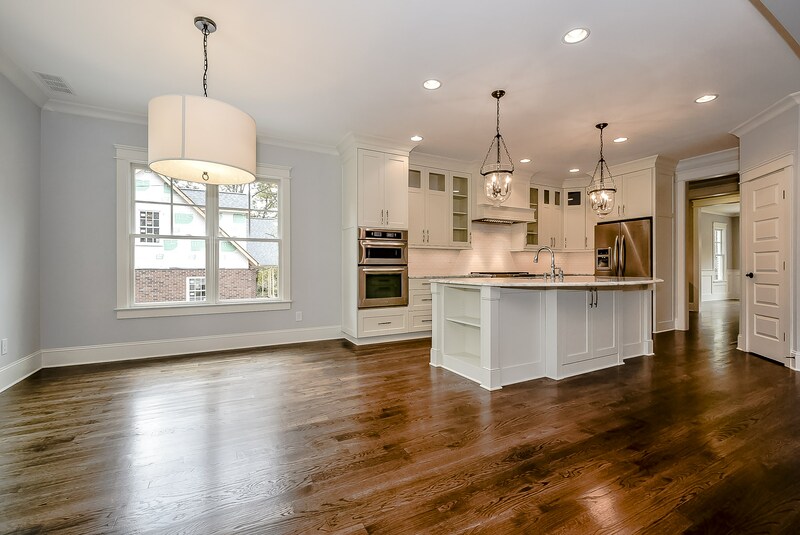 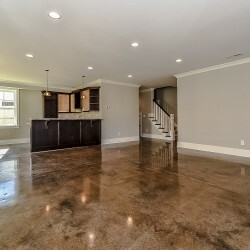 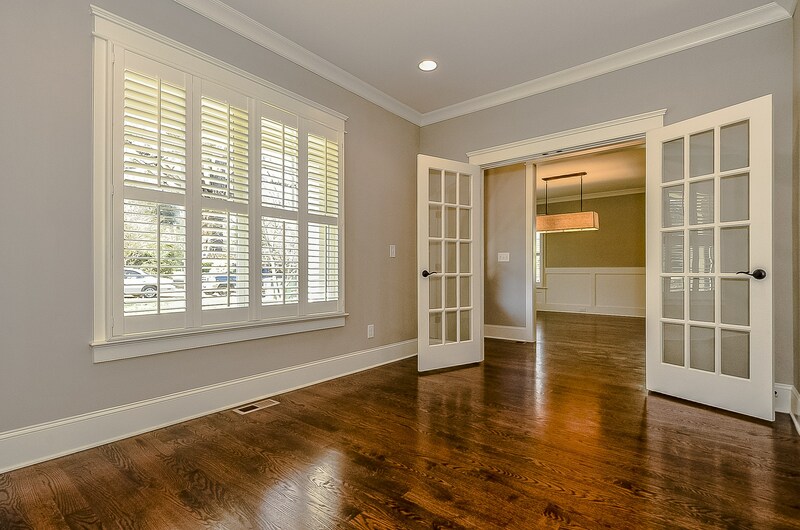 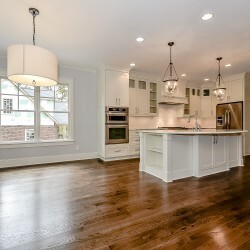 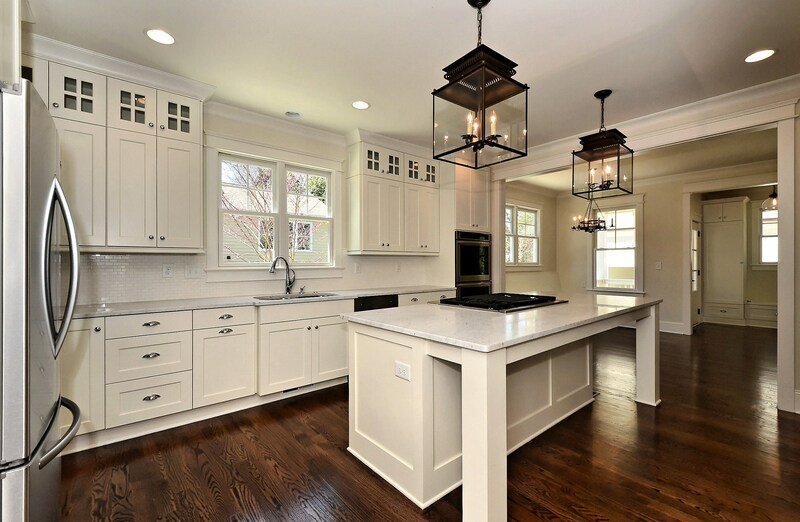 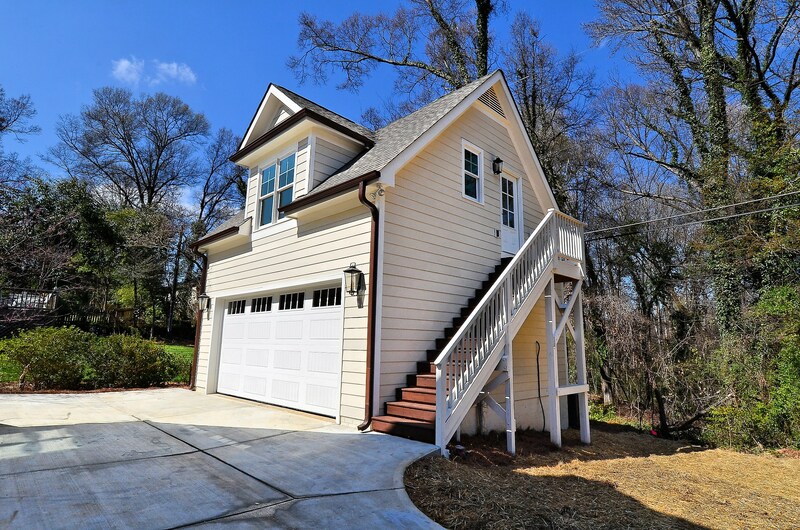 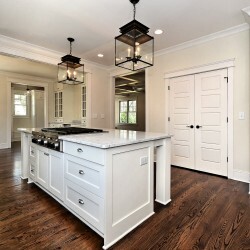 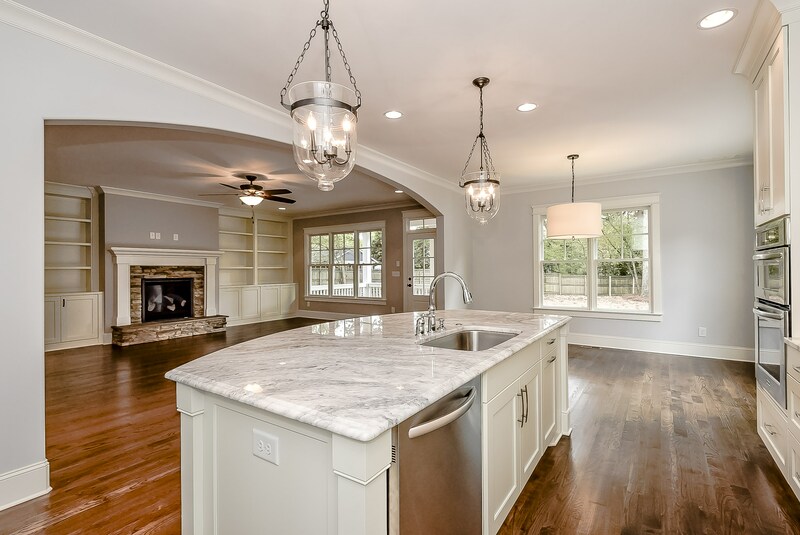 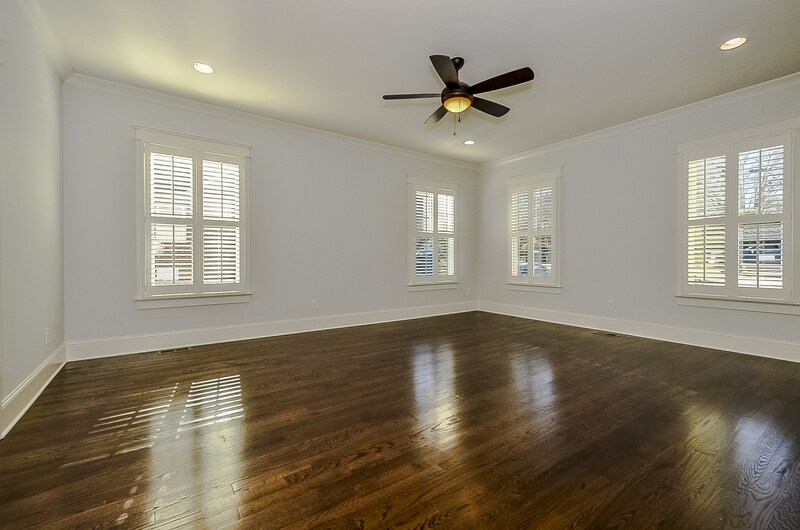 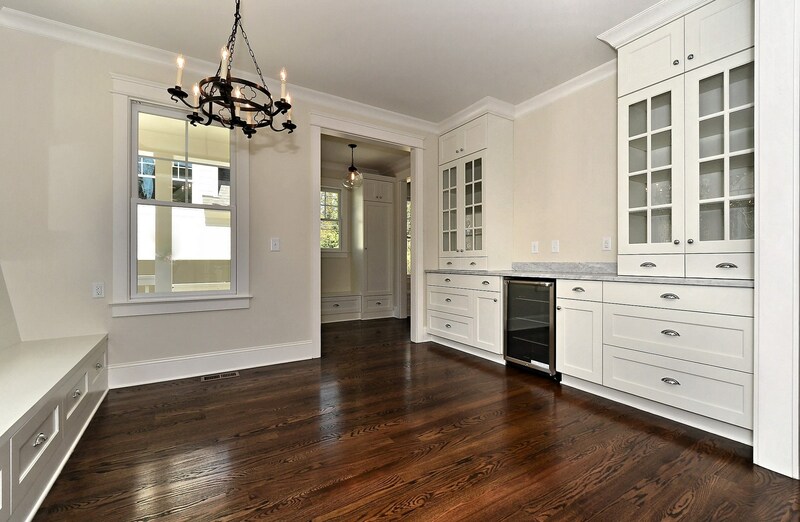 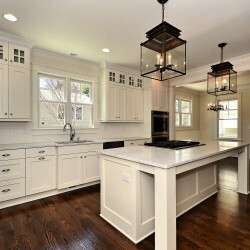 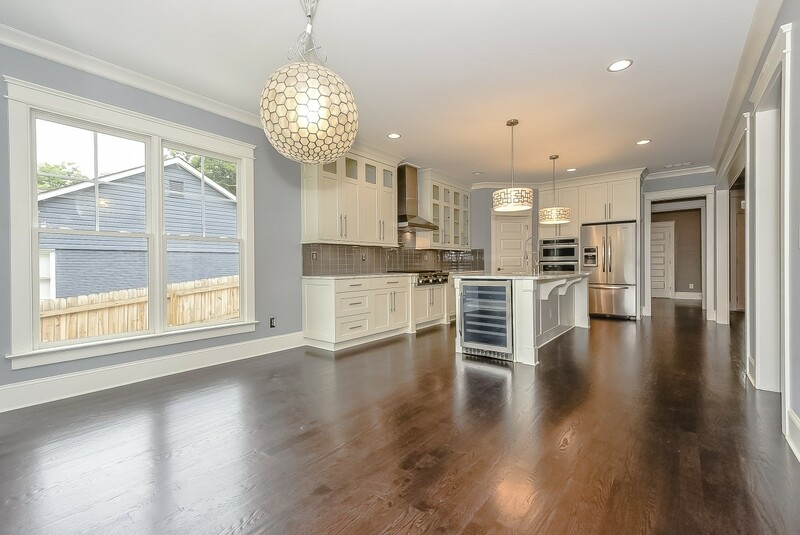 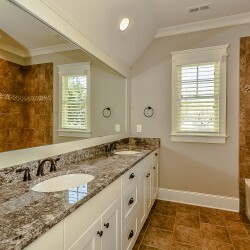 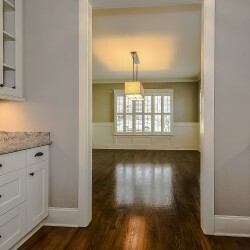 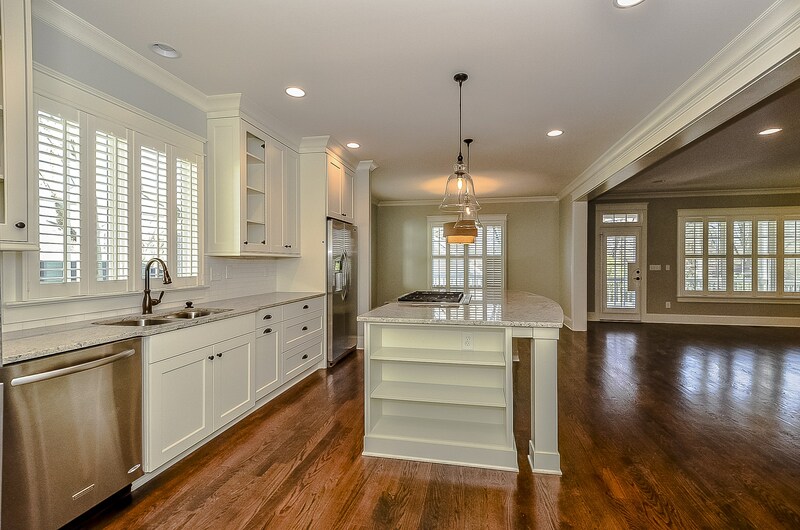 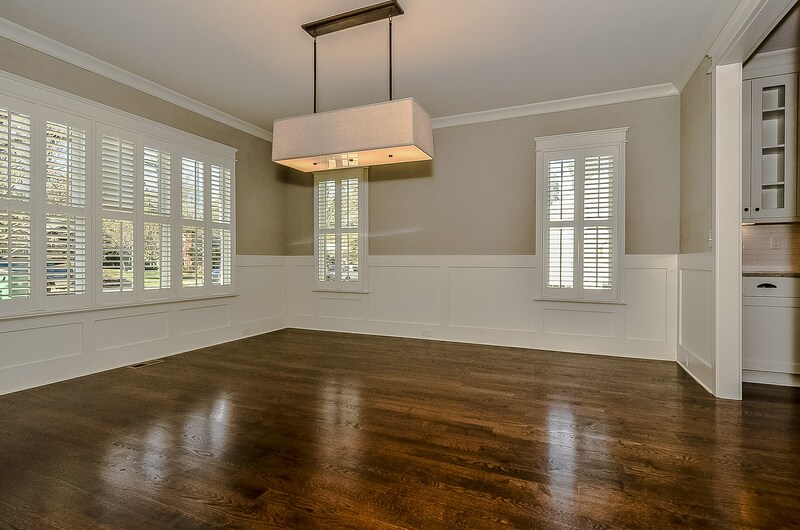 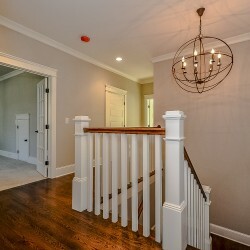 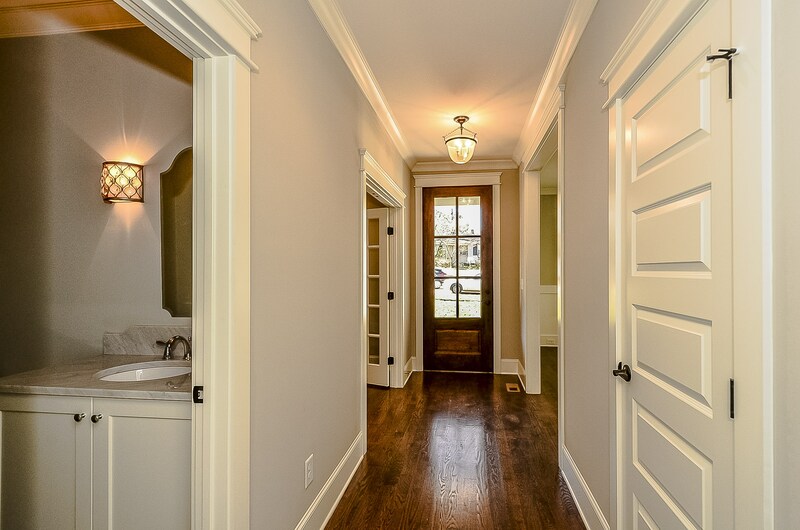 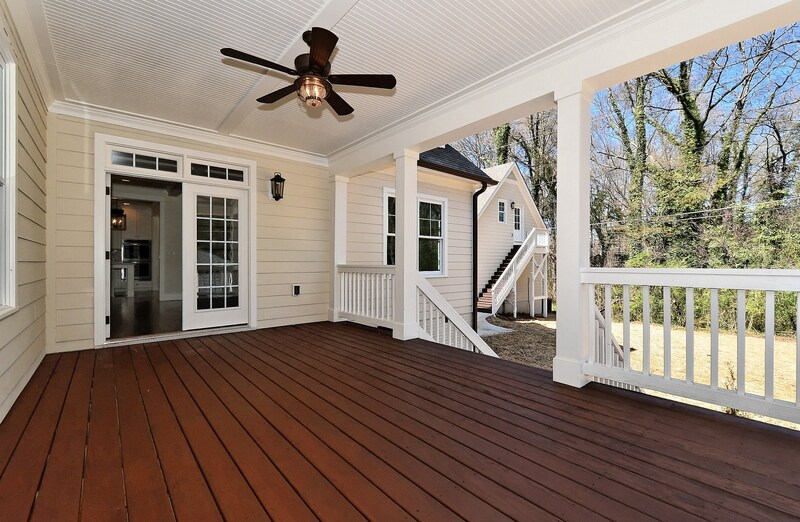 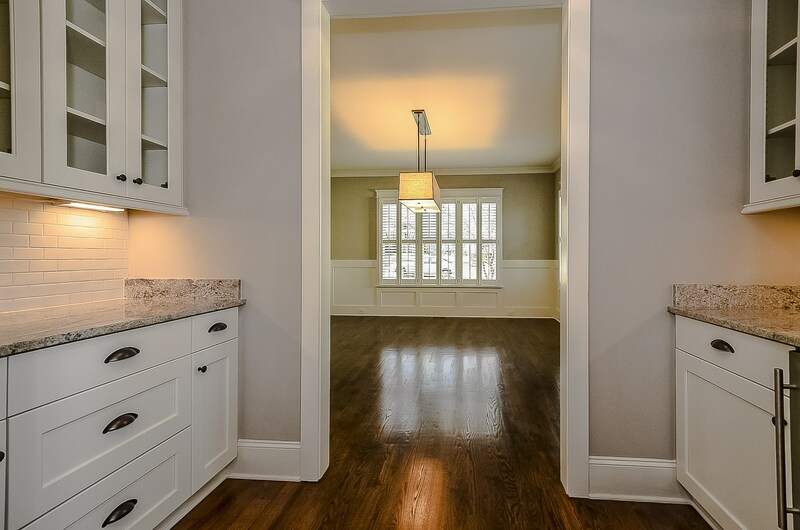 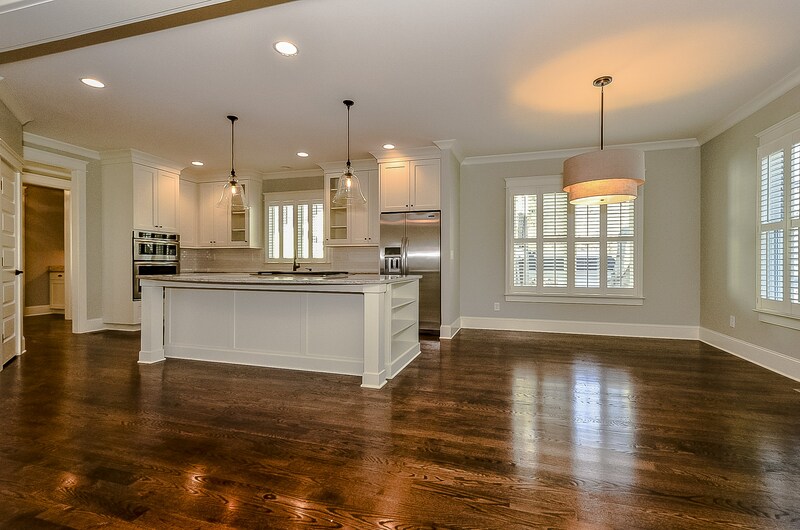 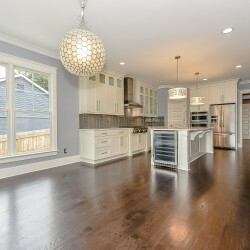 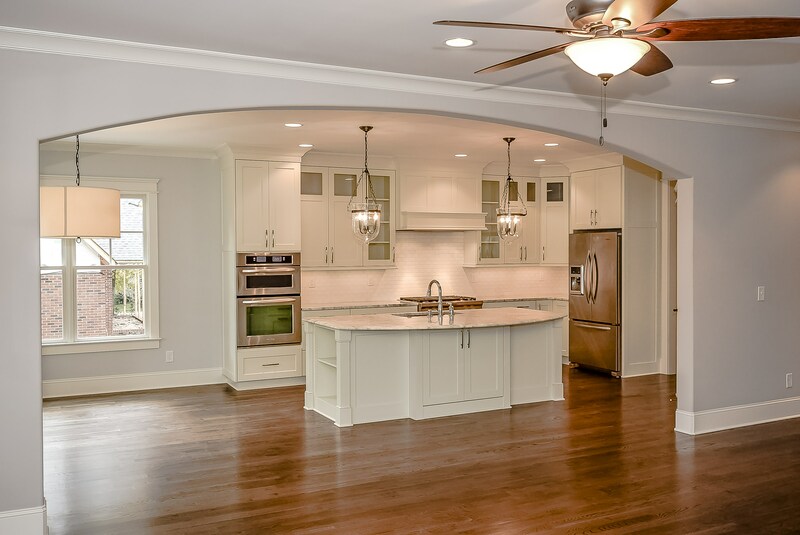 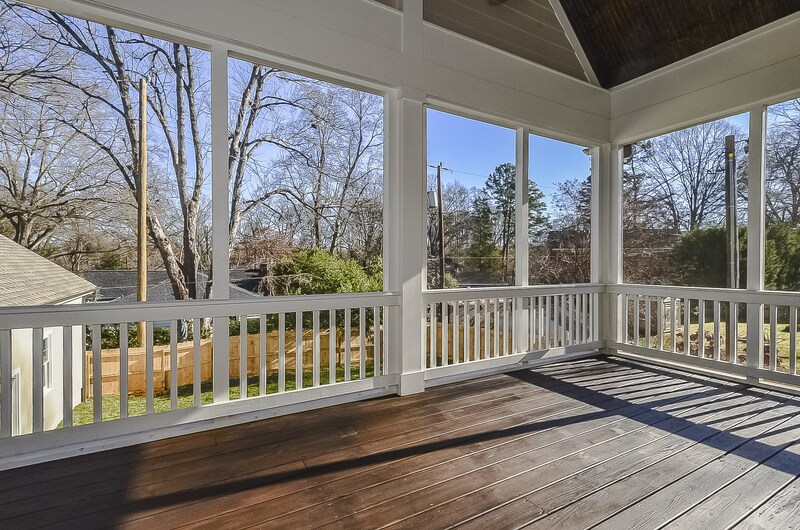 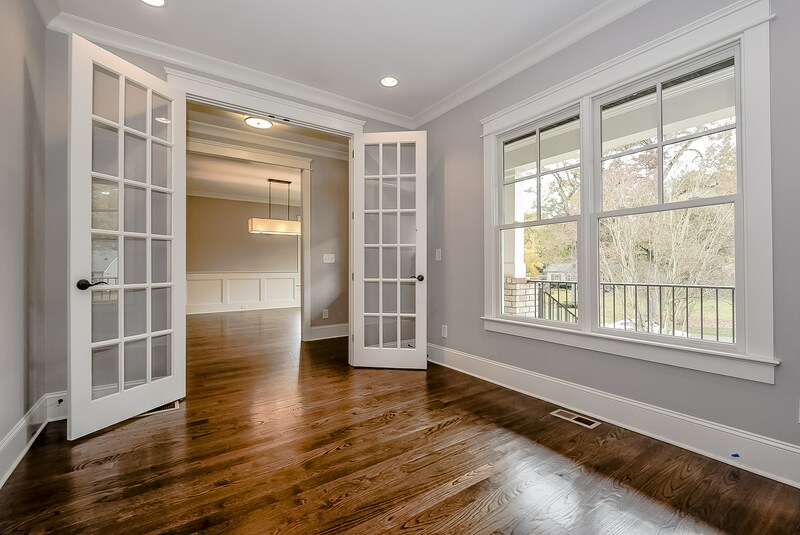 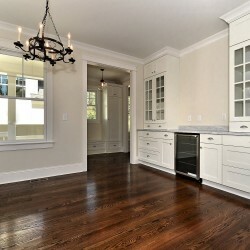 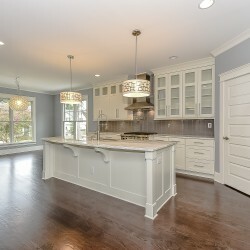 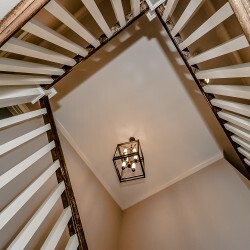 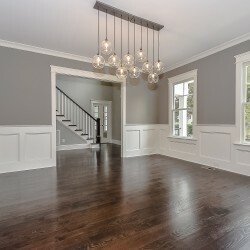 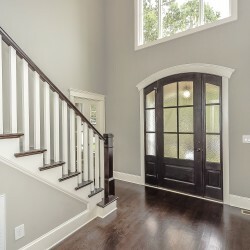 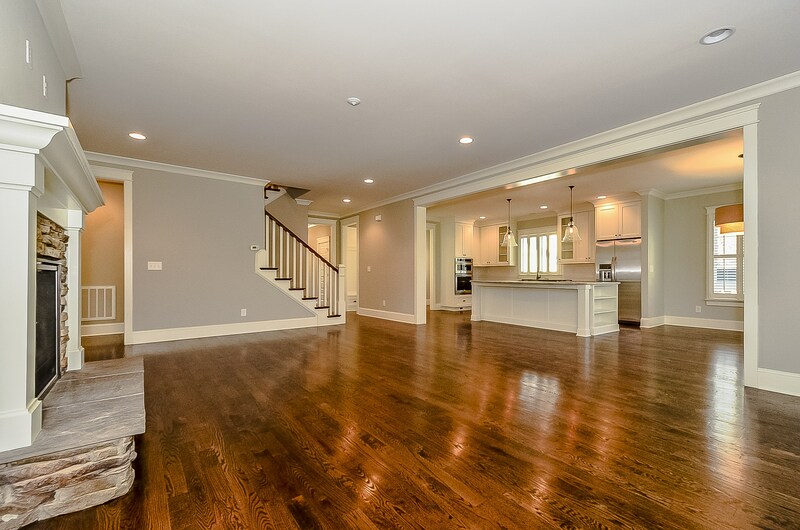 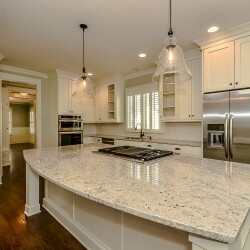 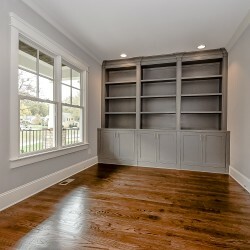 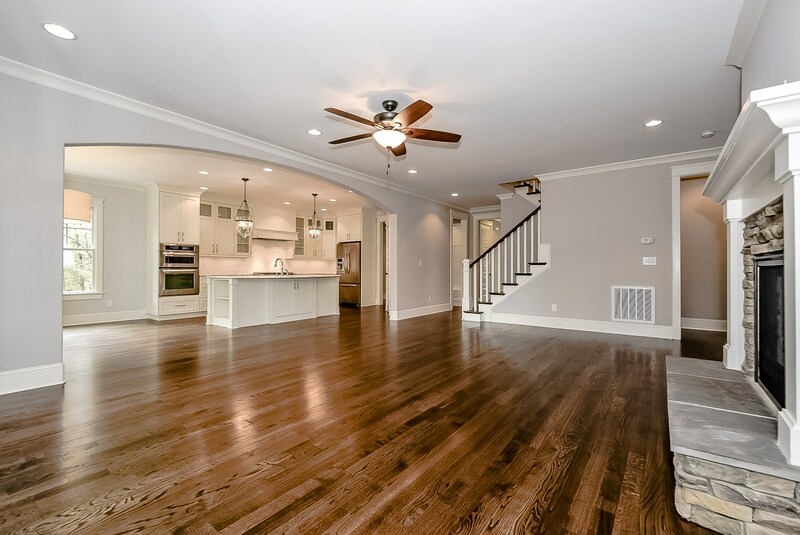 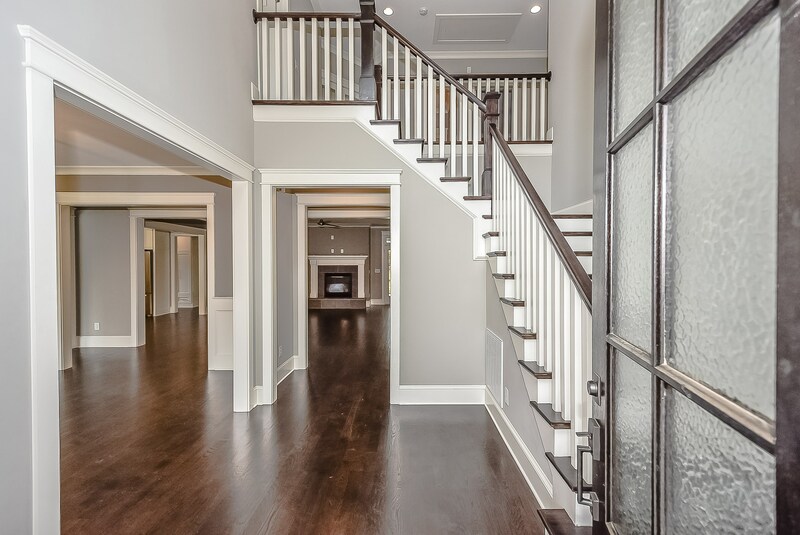 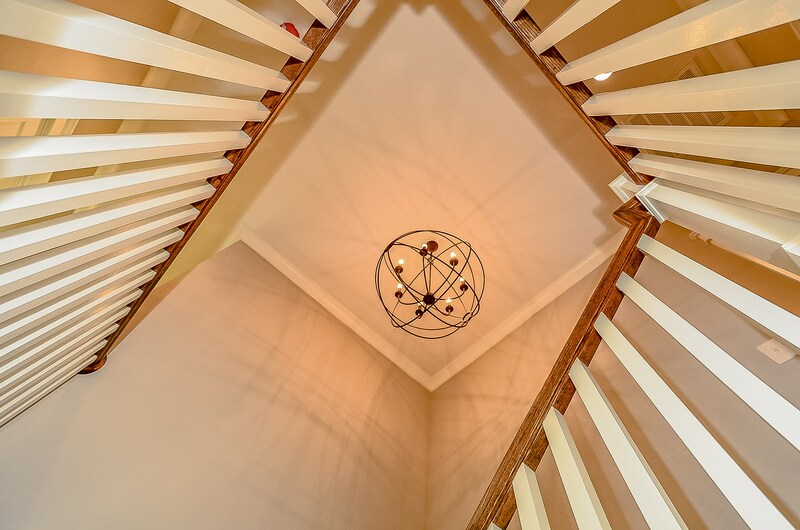 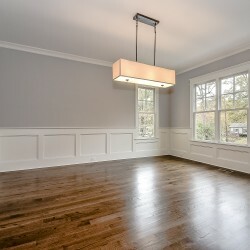 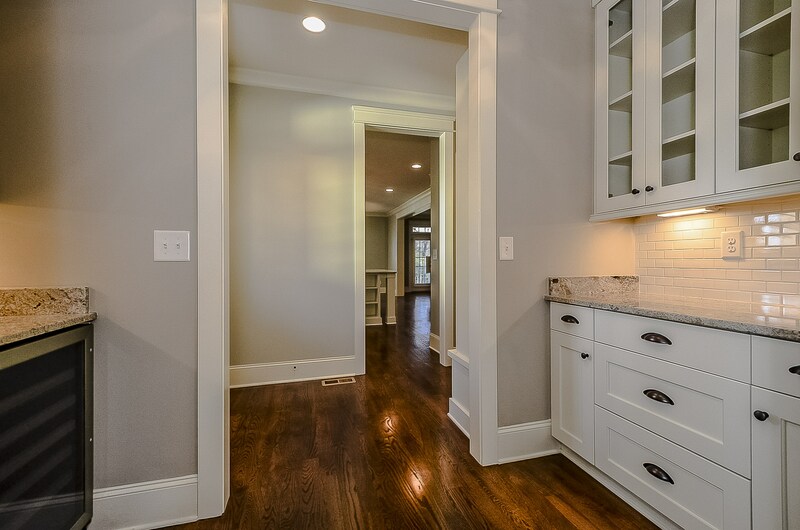 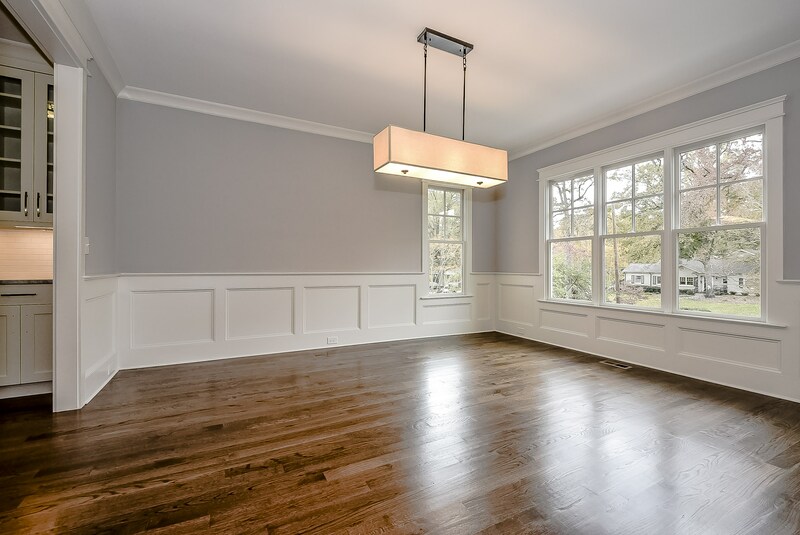 MVP worked diligently with our clients and Katie Emmons Design to create this stunning Myers Park home. 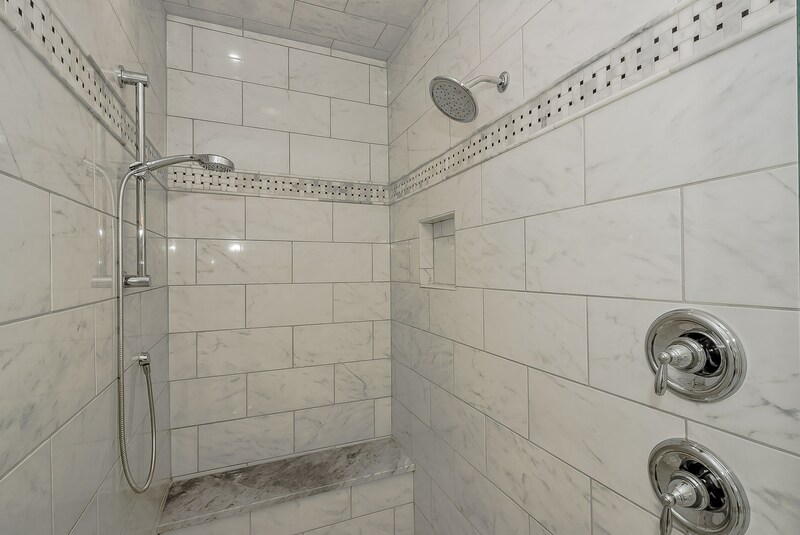 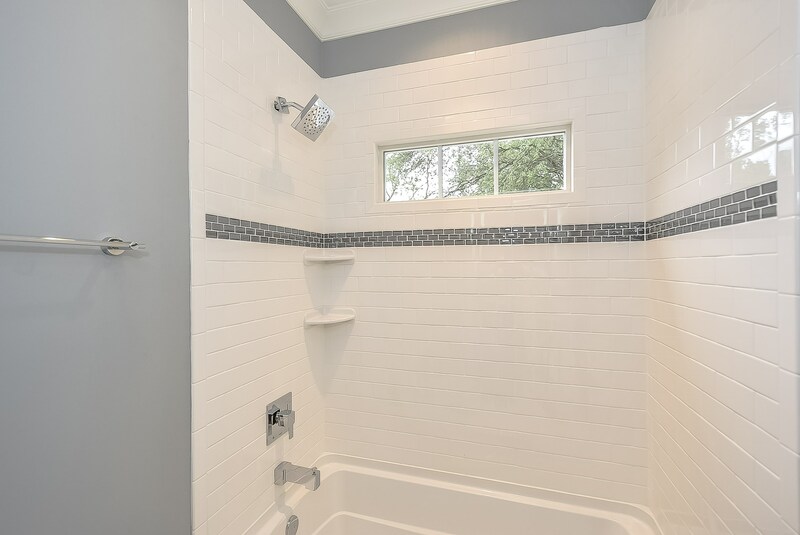 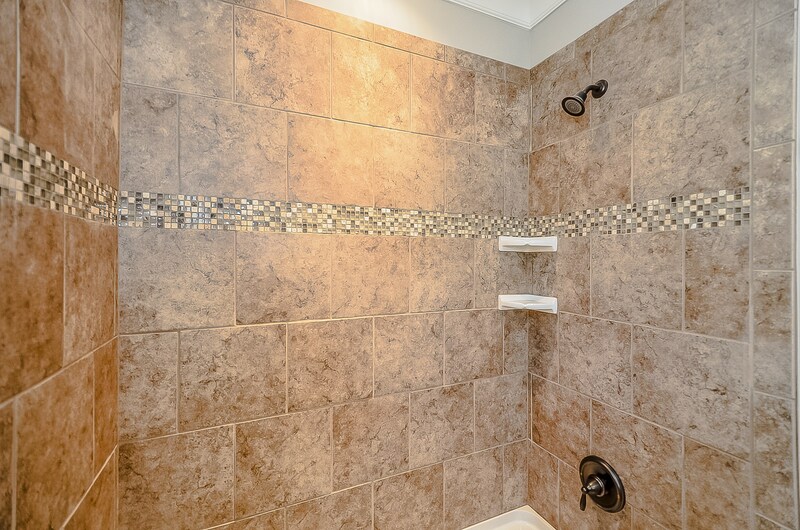 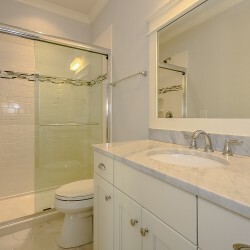 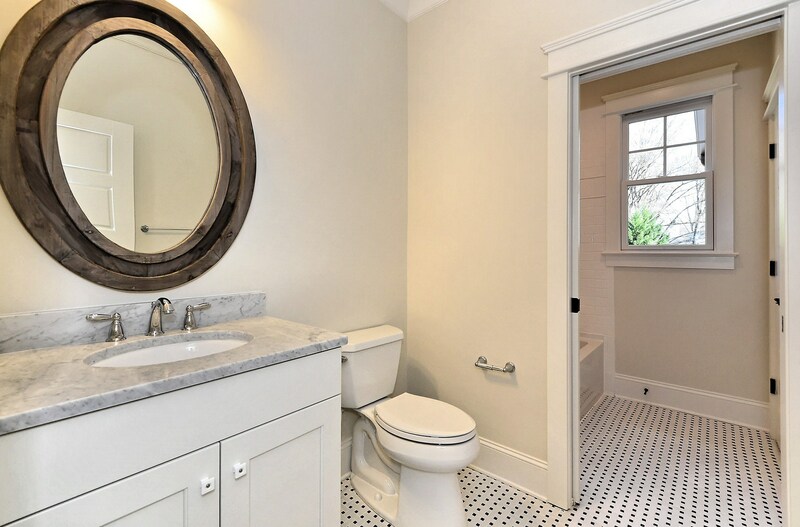 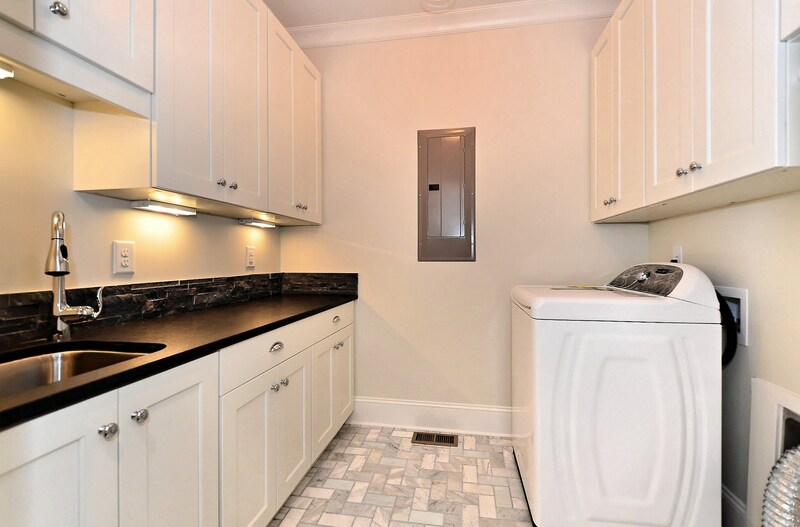 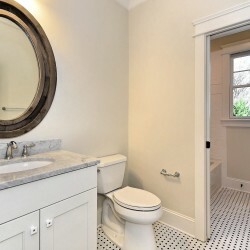 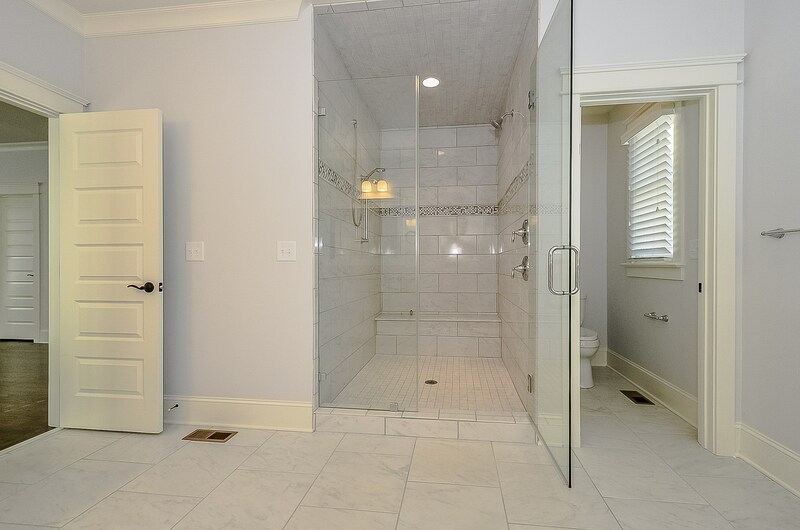 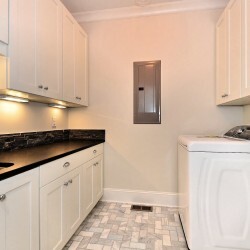 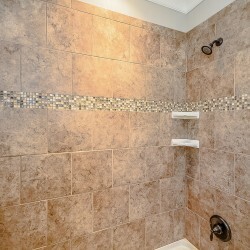 From the custom mahogany front doors to the classic marble mosaic tile, no detail was overlooked. 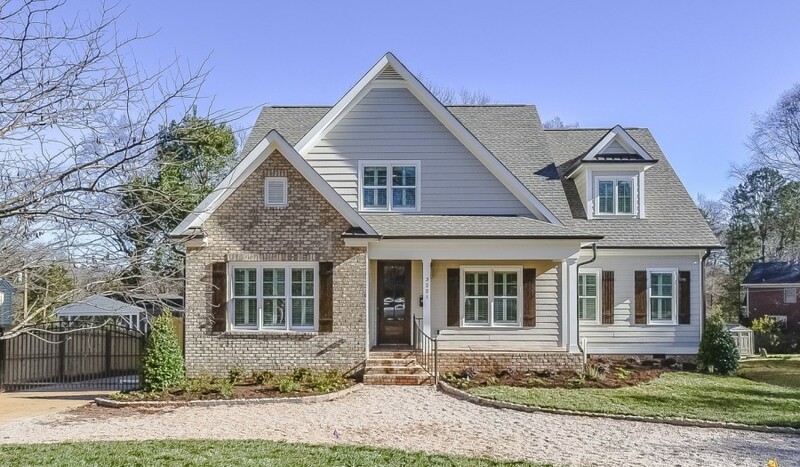 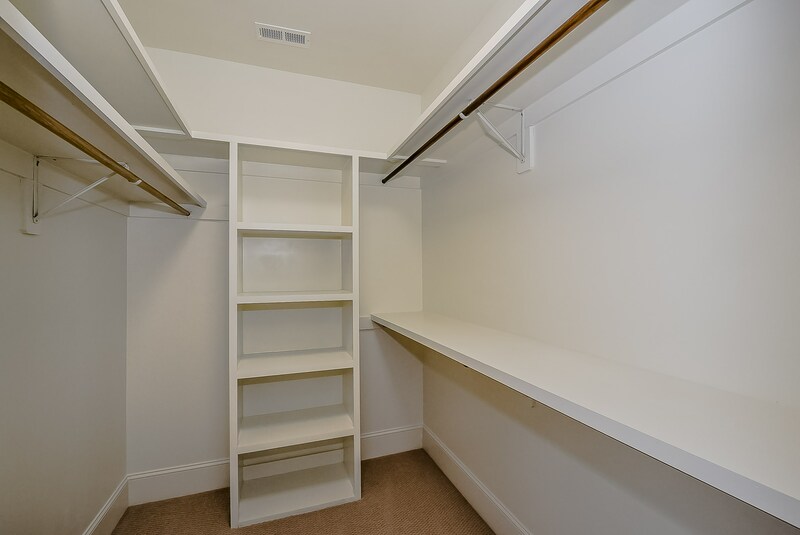 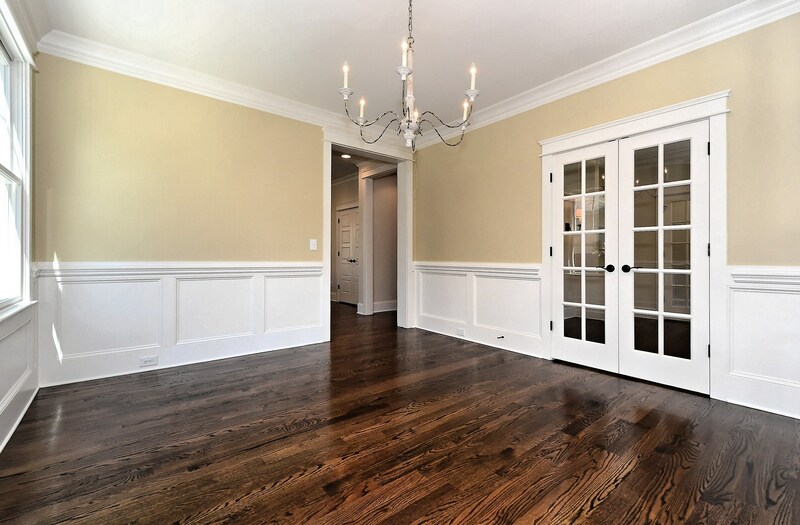 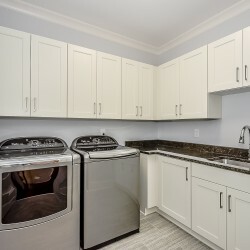 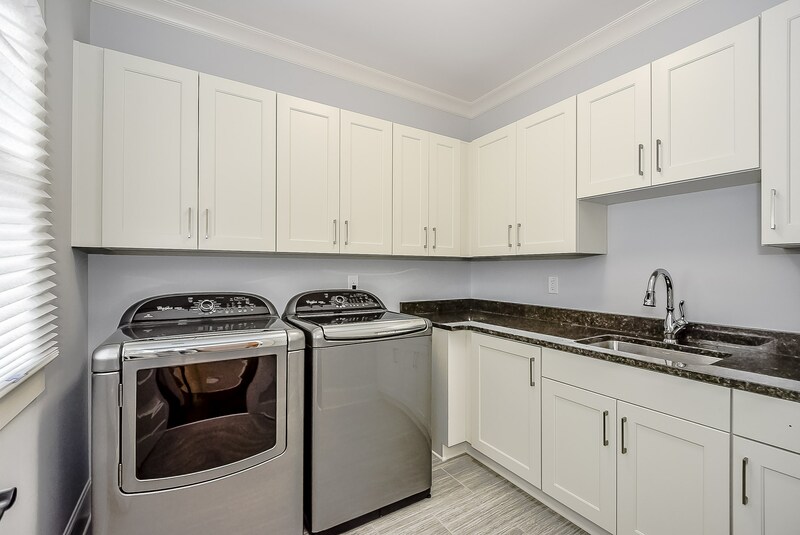 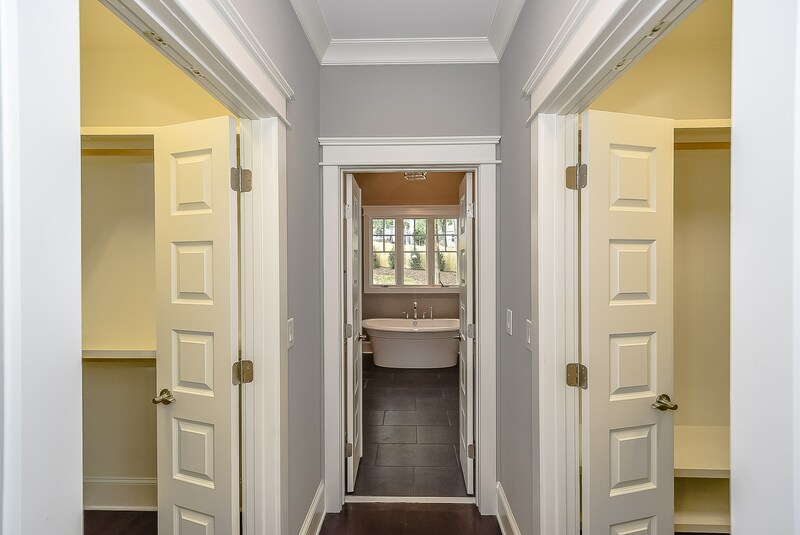 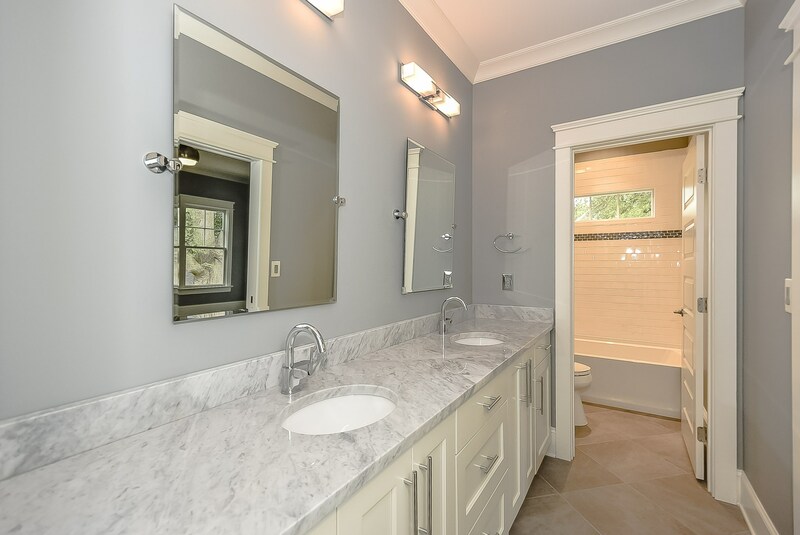 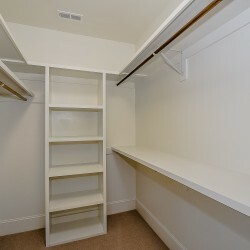 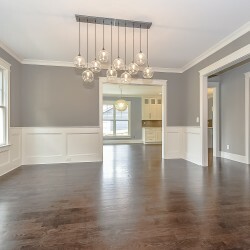 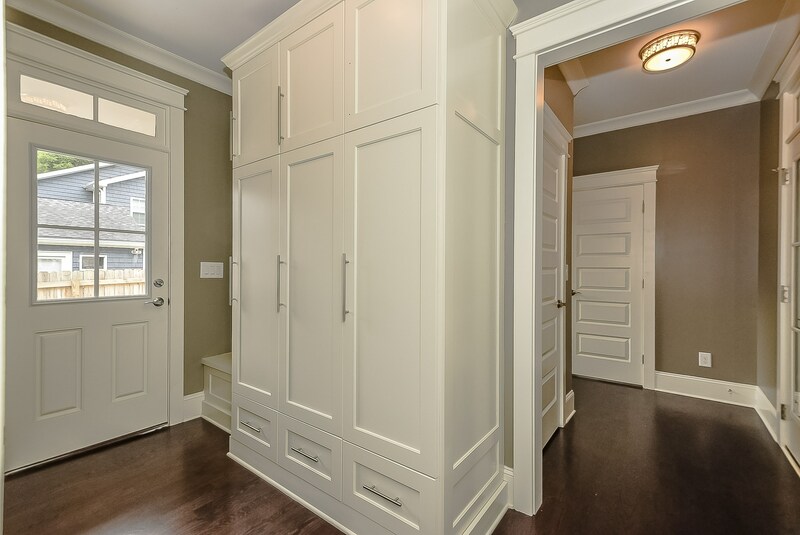 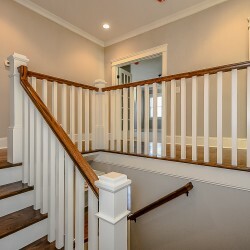 In addition to the heavy trim, custom cabinetry, and upgraded lighting package, this home also offers all suite style bedrooms with private baths and walk-in closets. 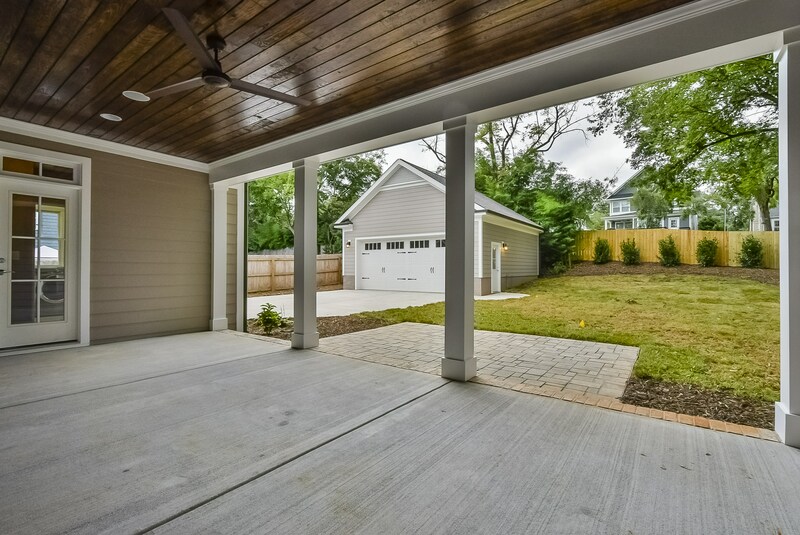 With over 600sf of covered porches and a detached garage featuring a full “in-law” suite, this home was made for entertaining!